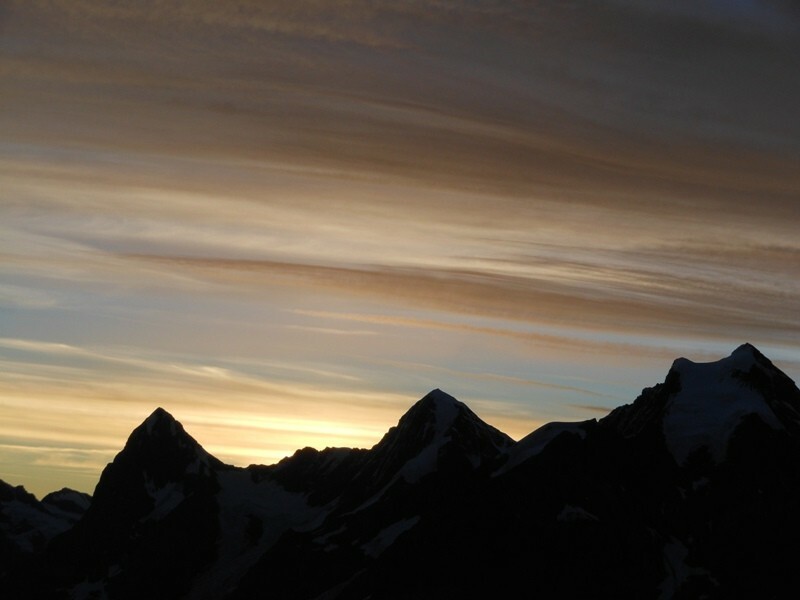 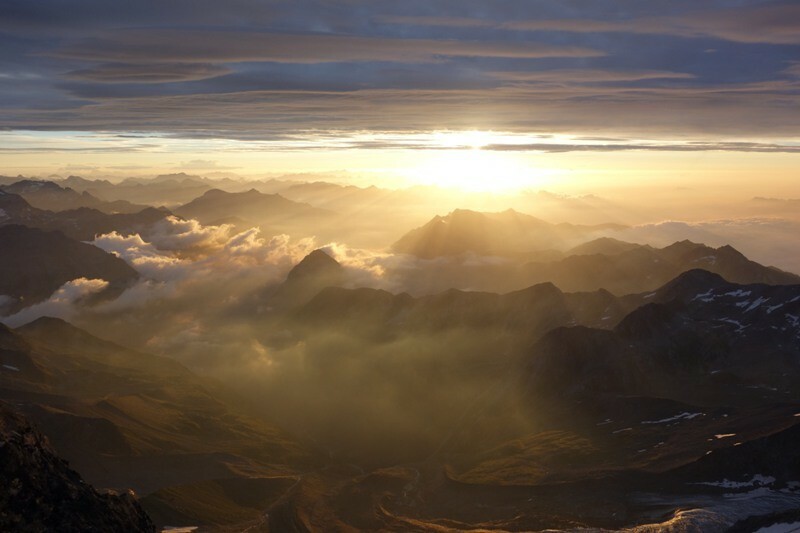 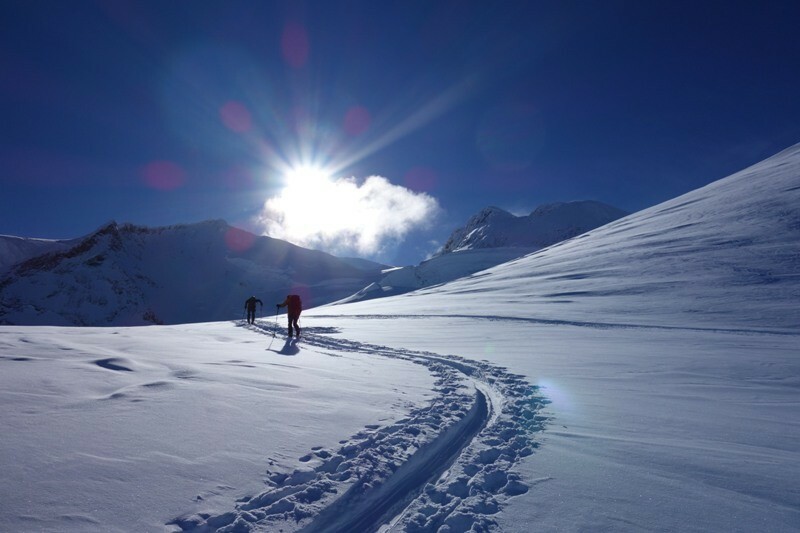 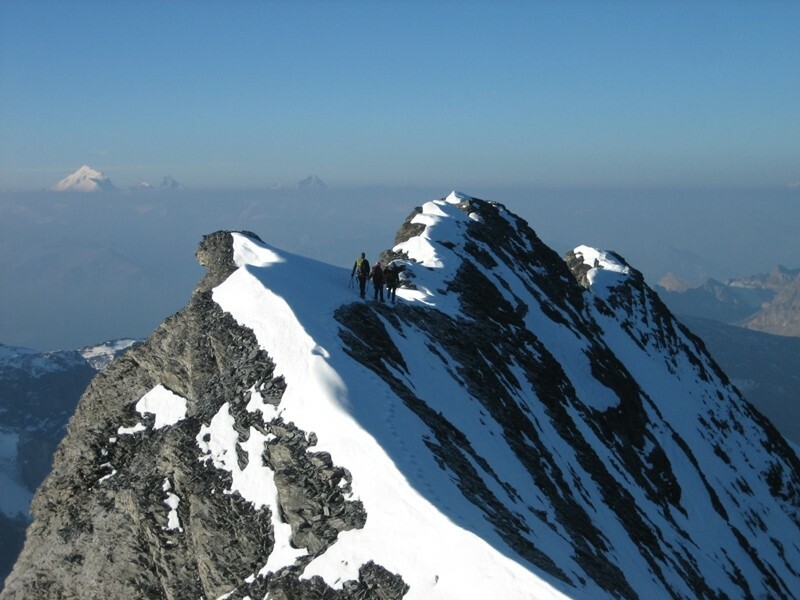 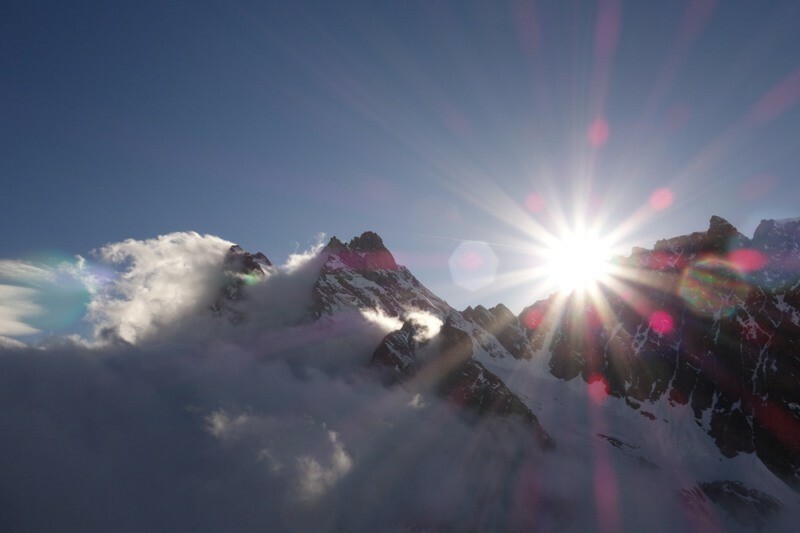 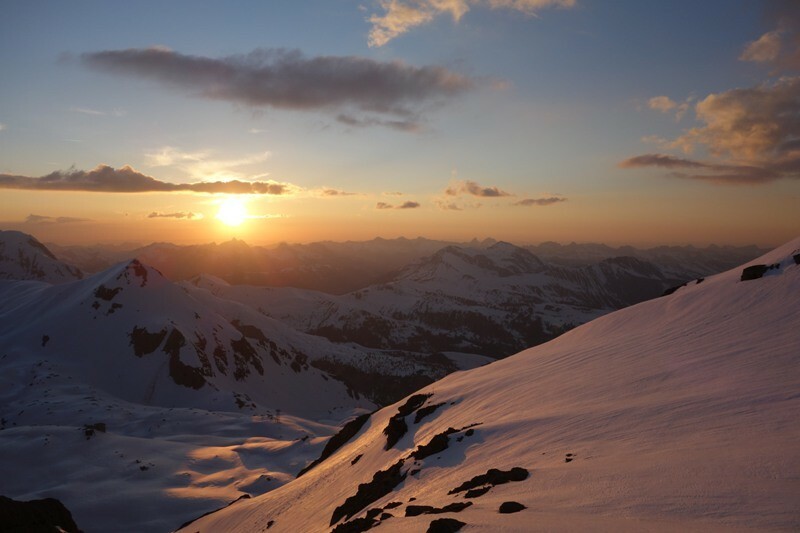 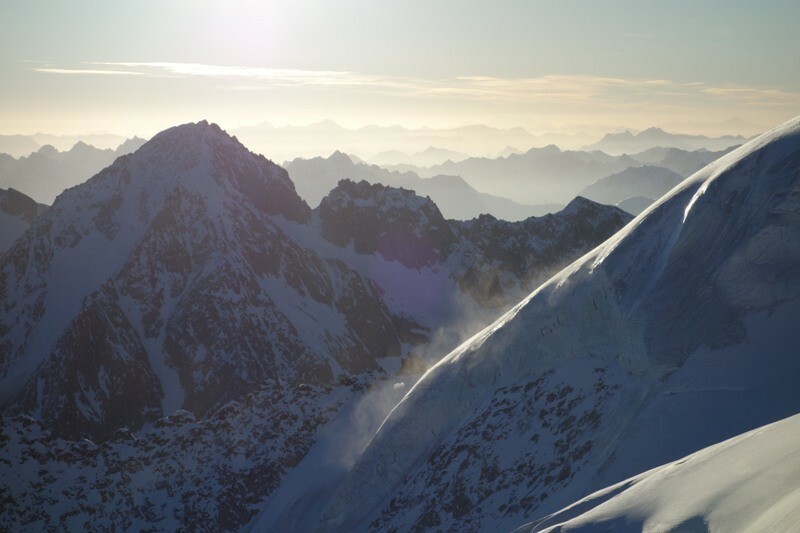 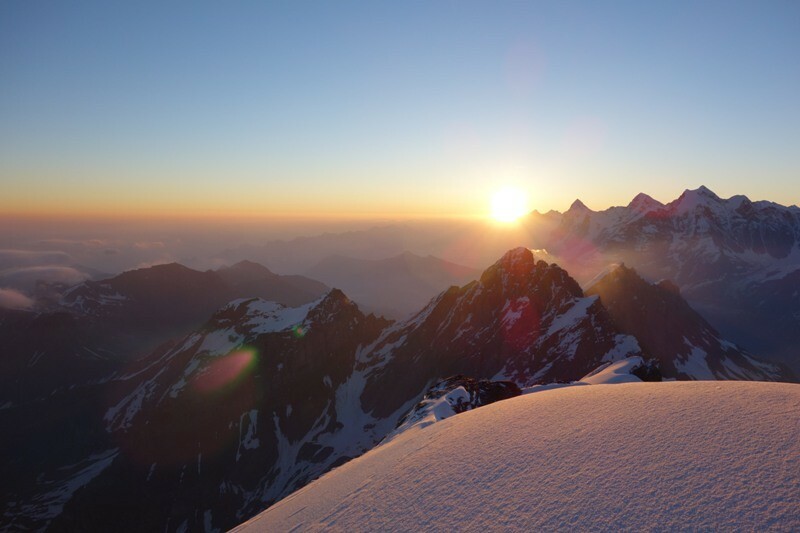 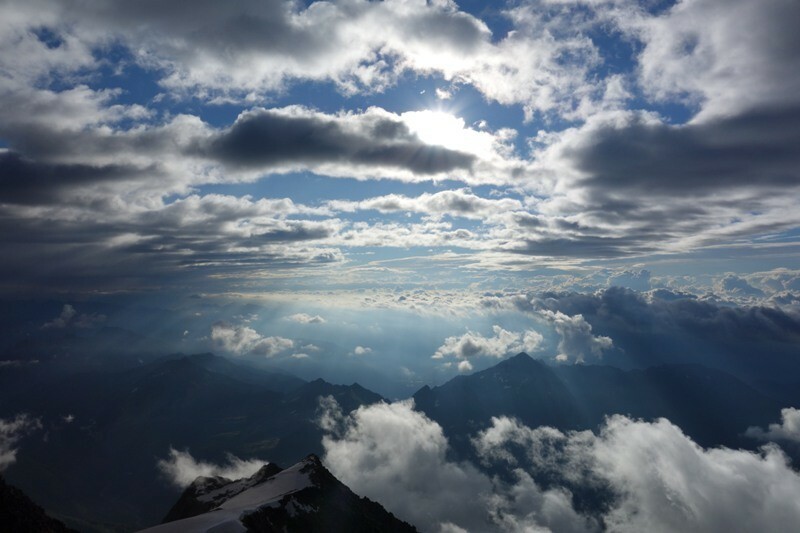 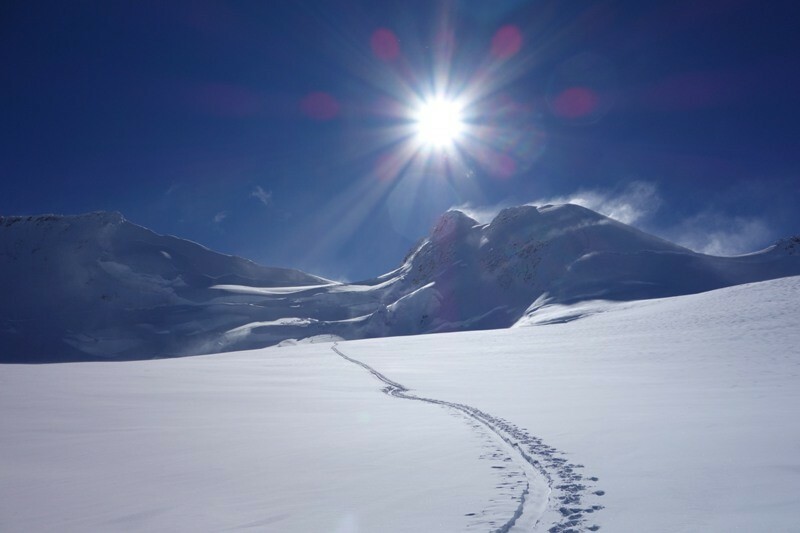 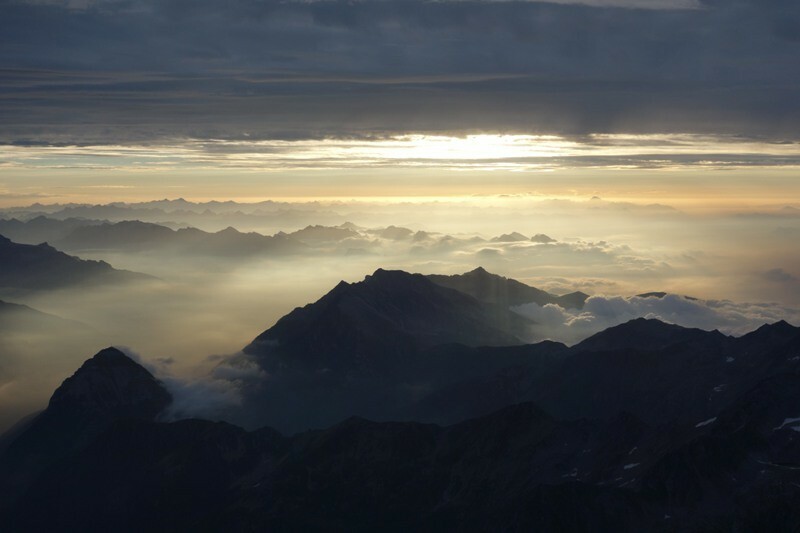 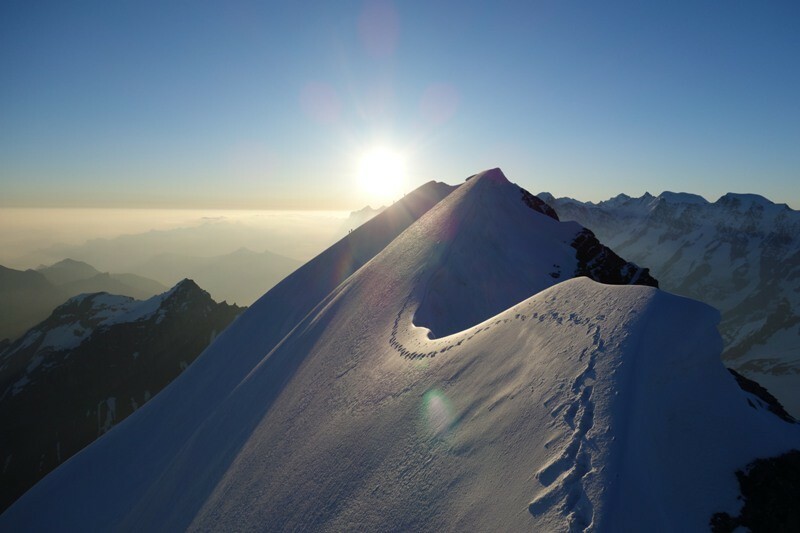 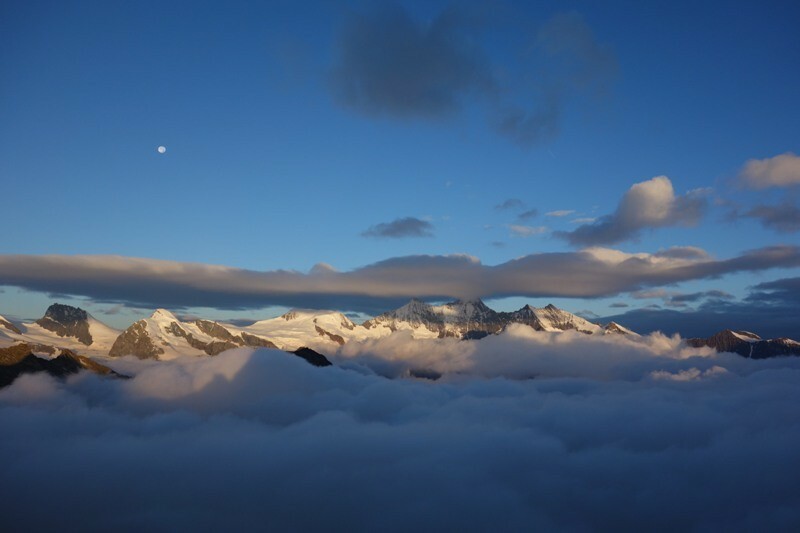 The journey is the reward - the top an extra gift - fernsicht1s Webseite! 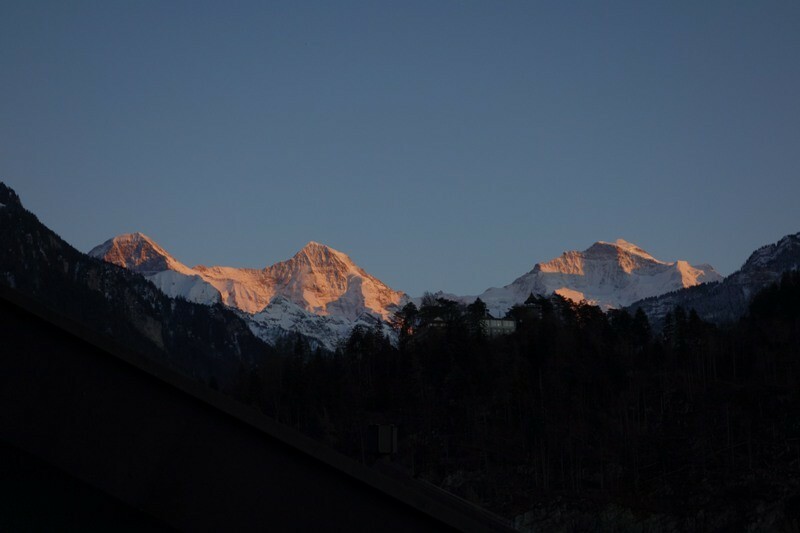 Thinking about the Swiss mountains our thoughts often circle around these famous peaks in the Bernese Oberland, Valais and Engadin. 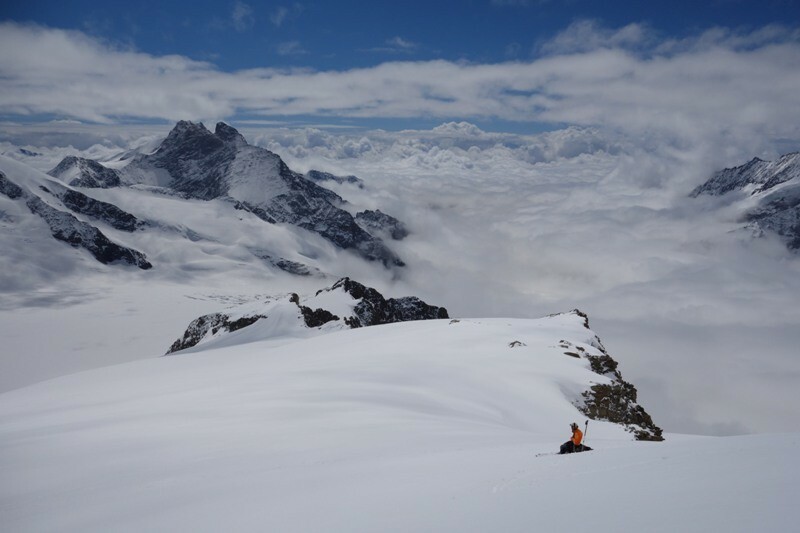 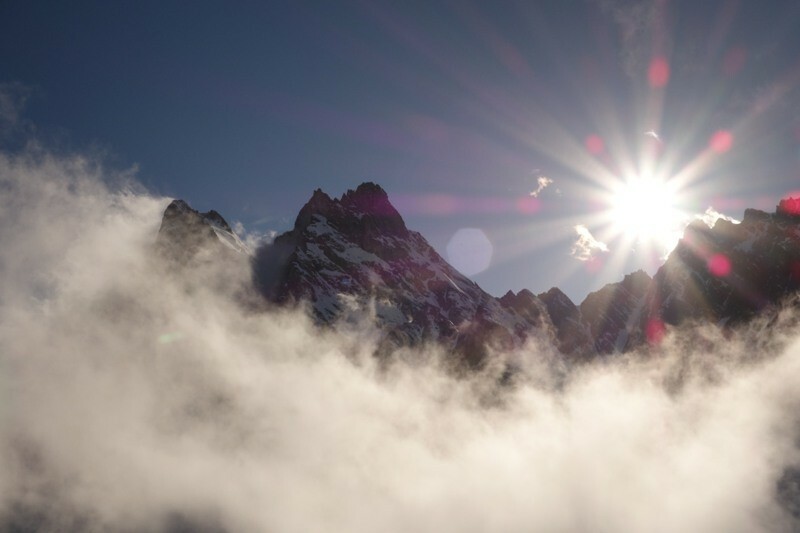 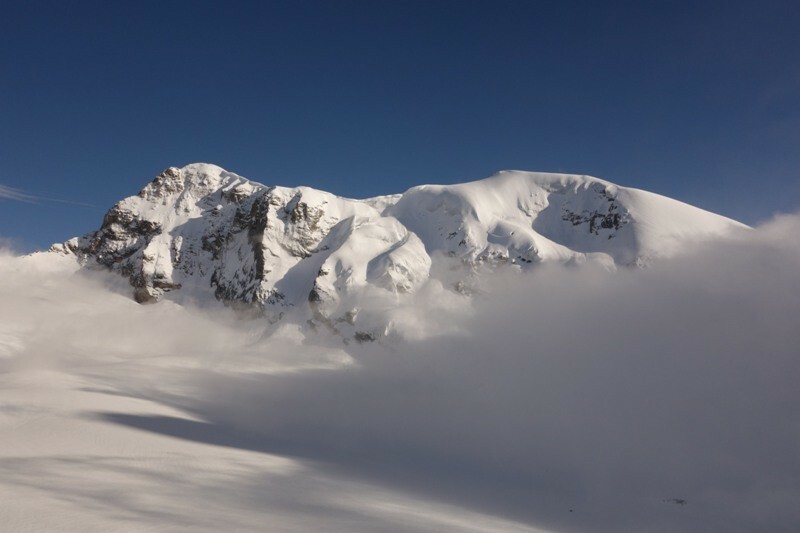 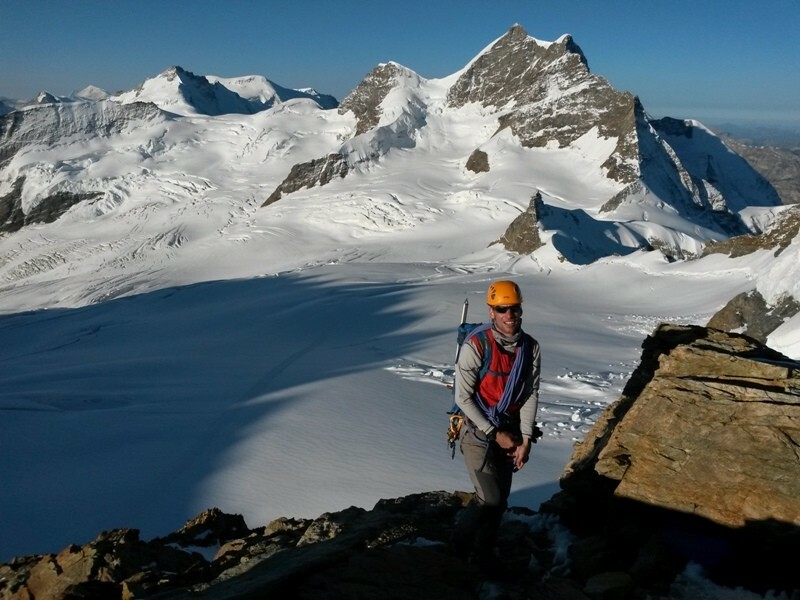 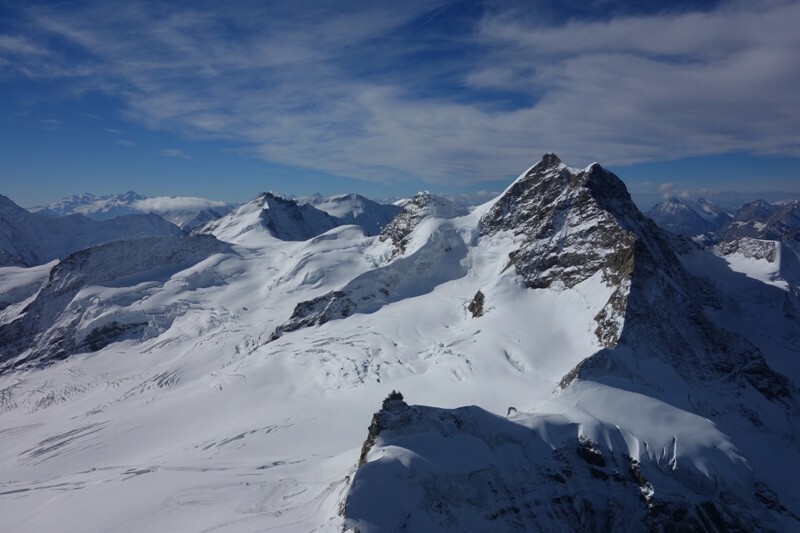 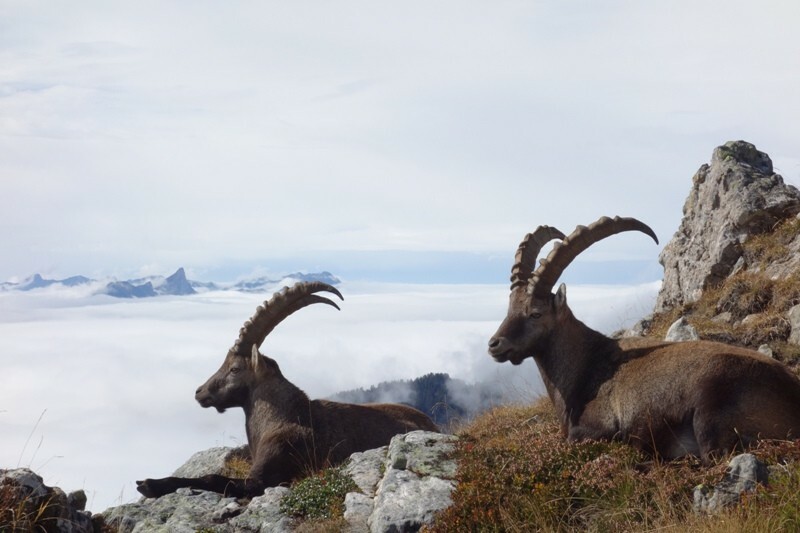 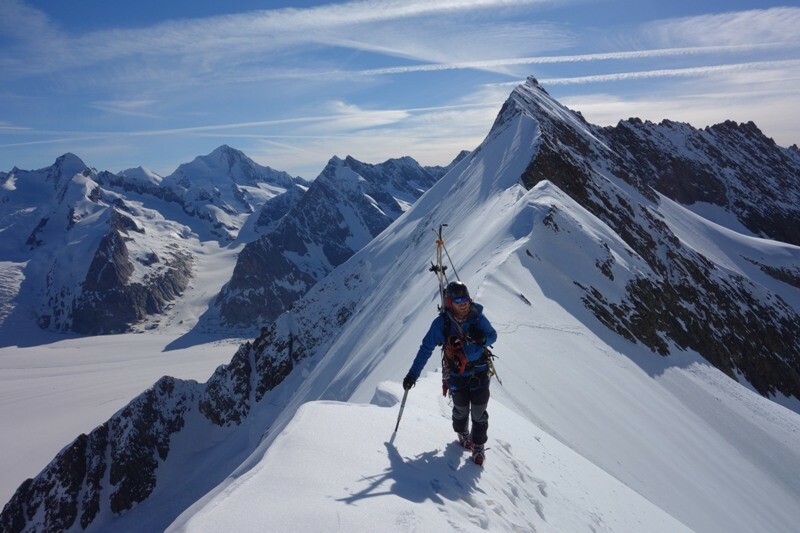 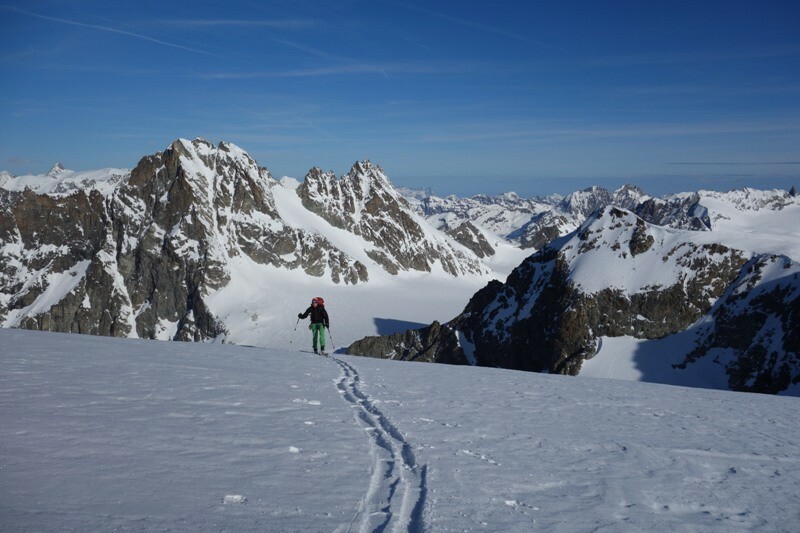 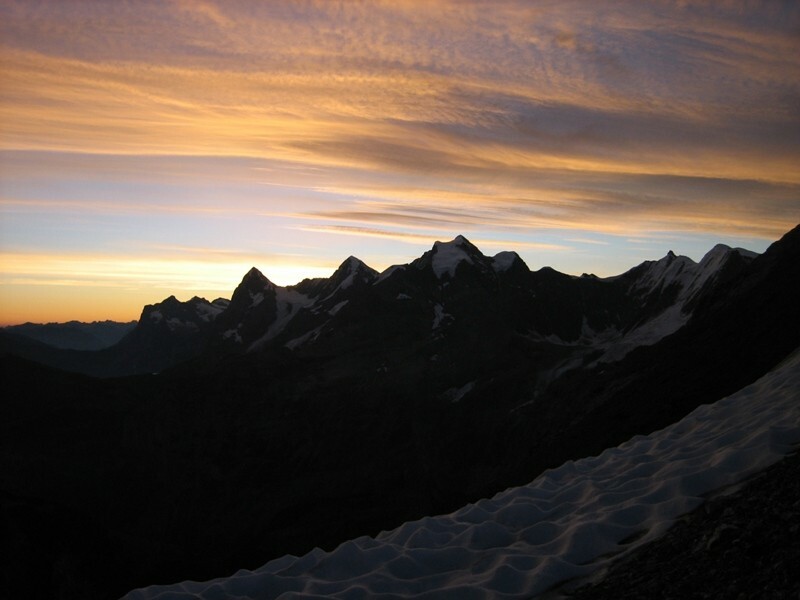 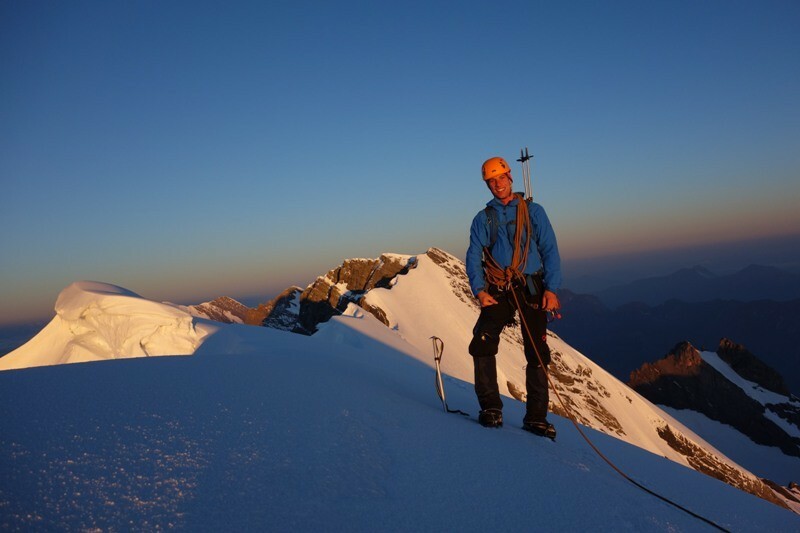 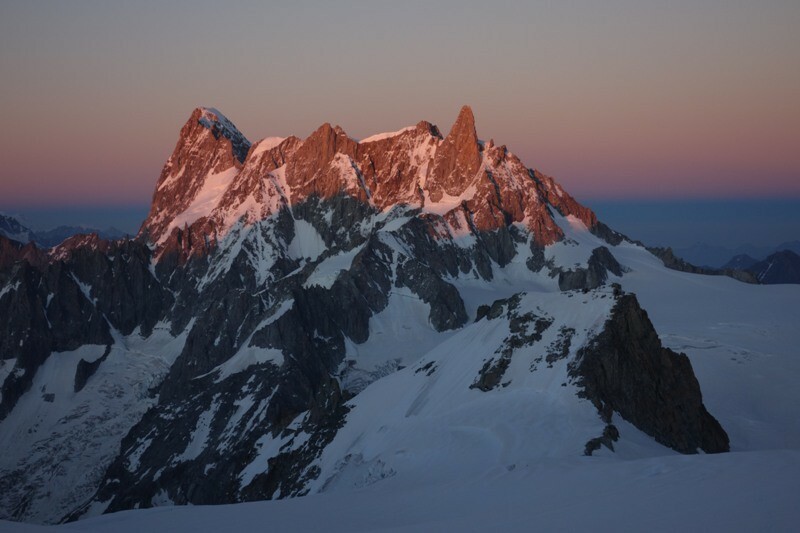 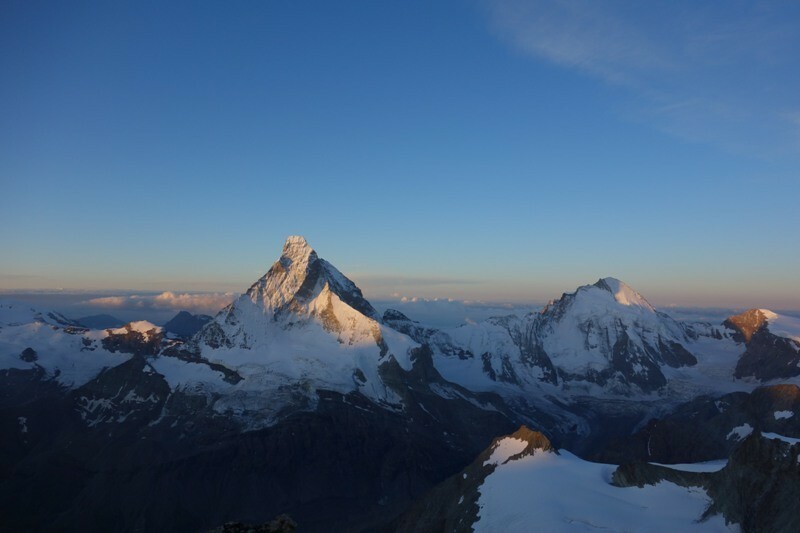 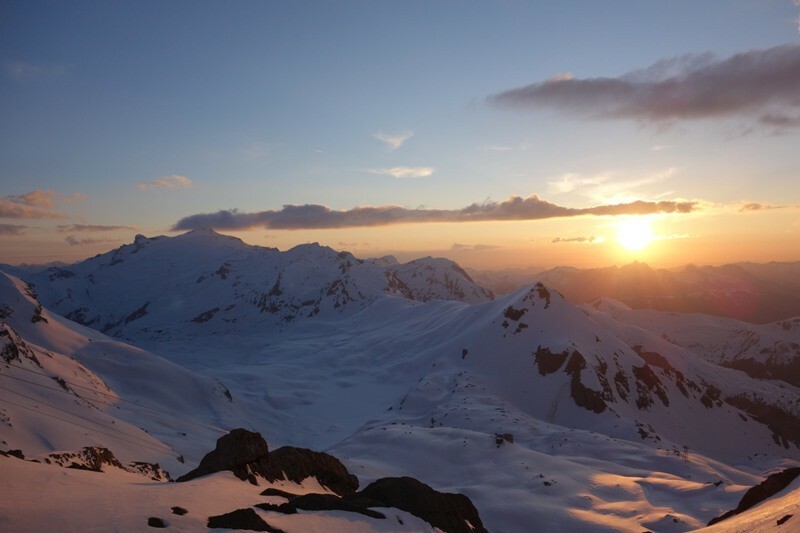 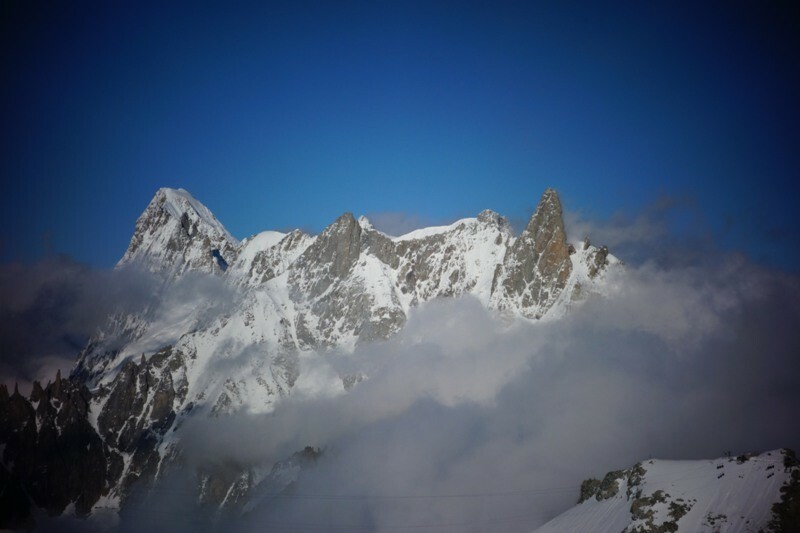 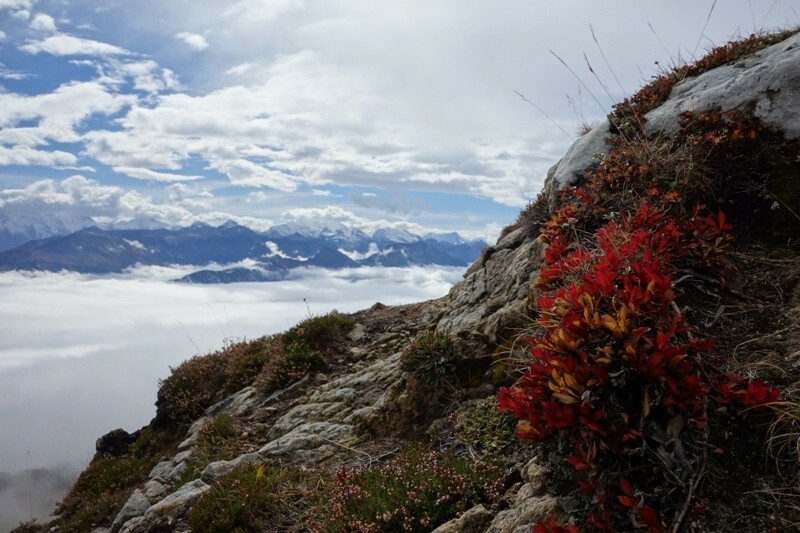 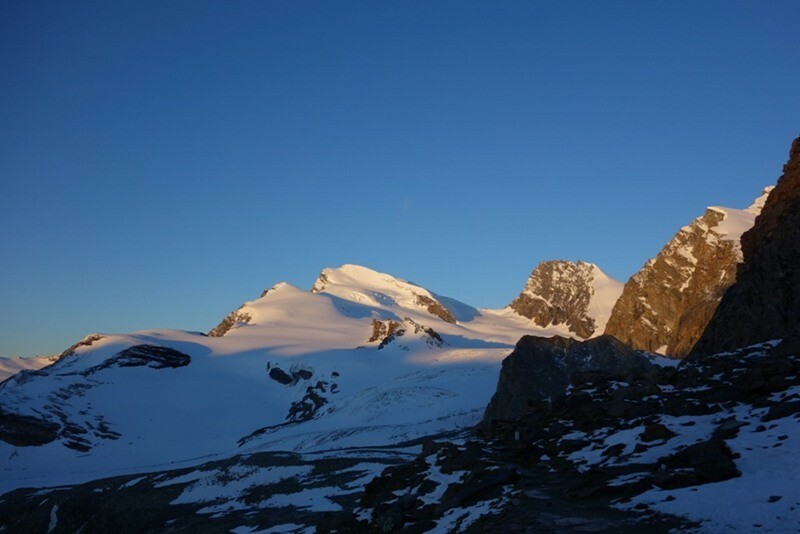 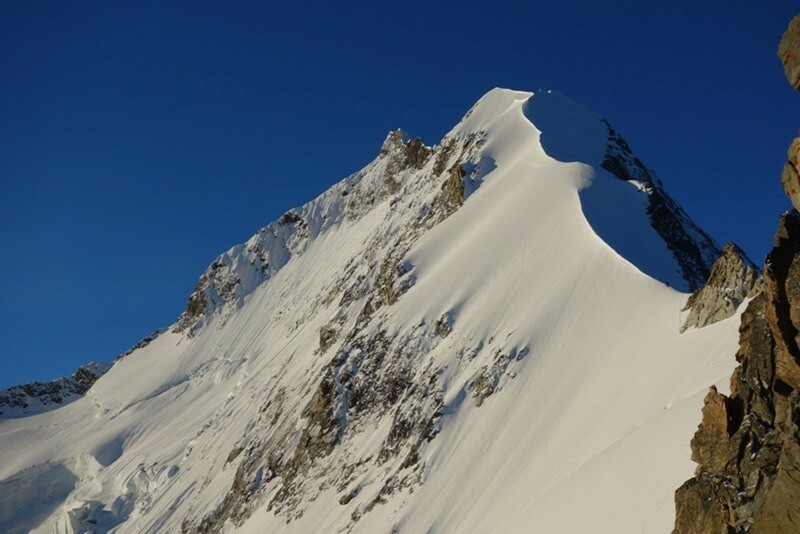 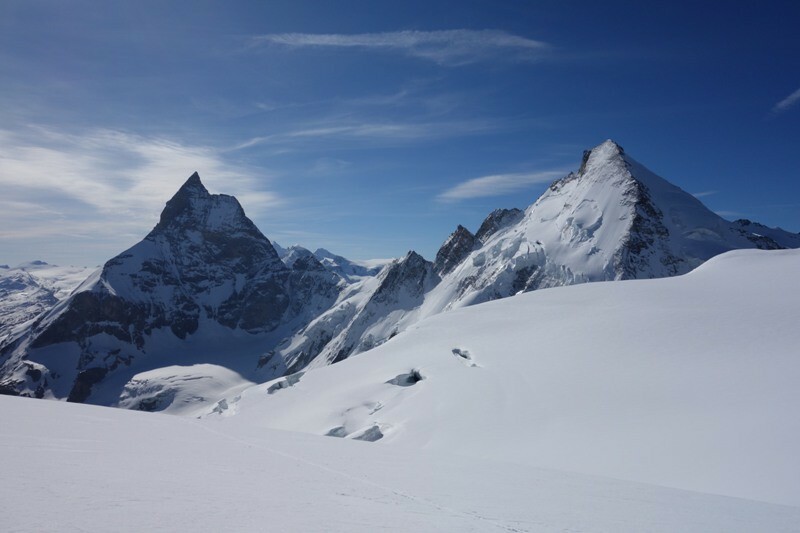 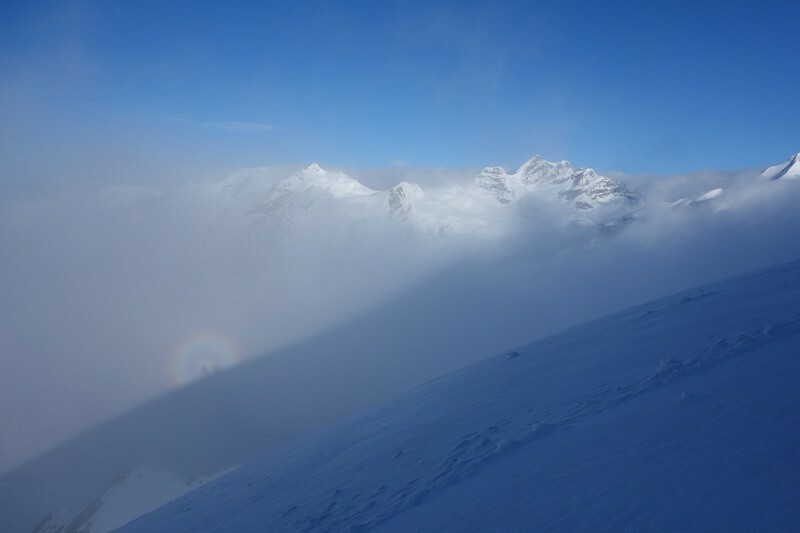 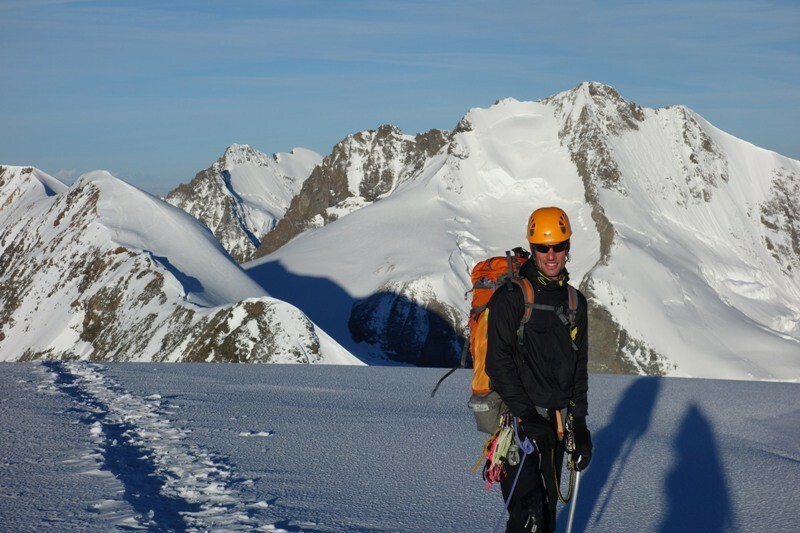 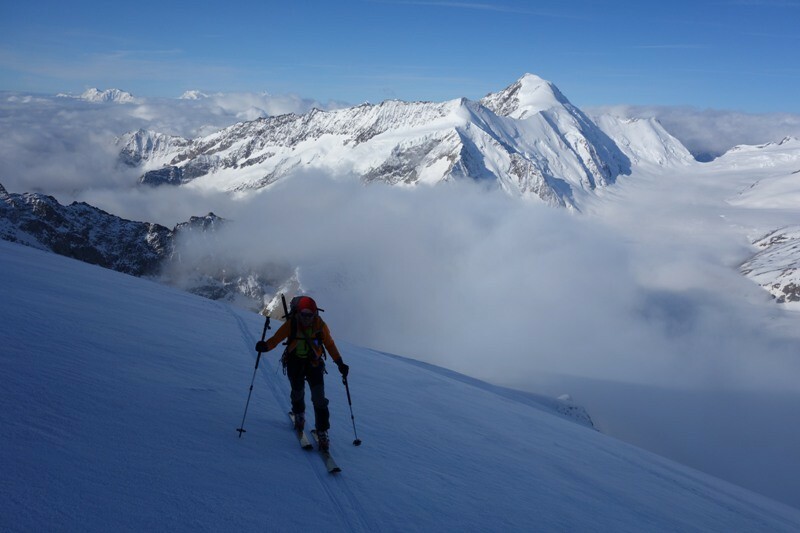 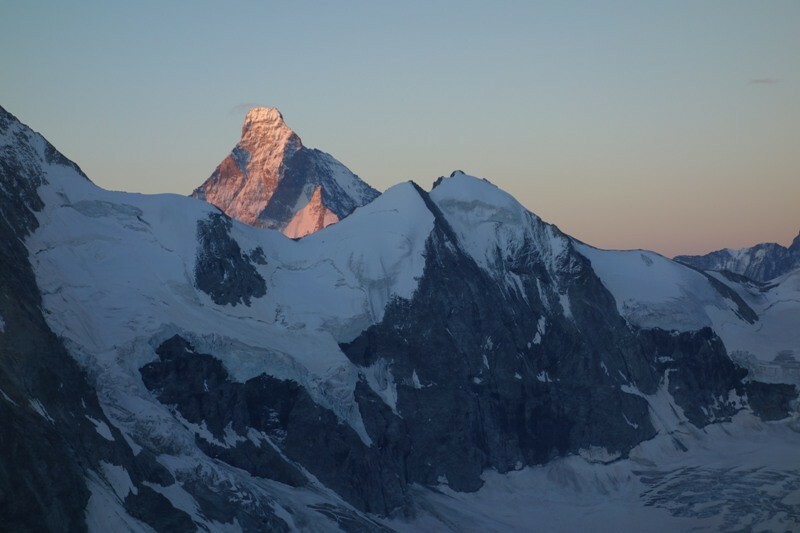 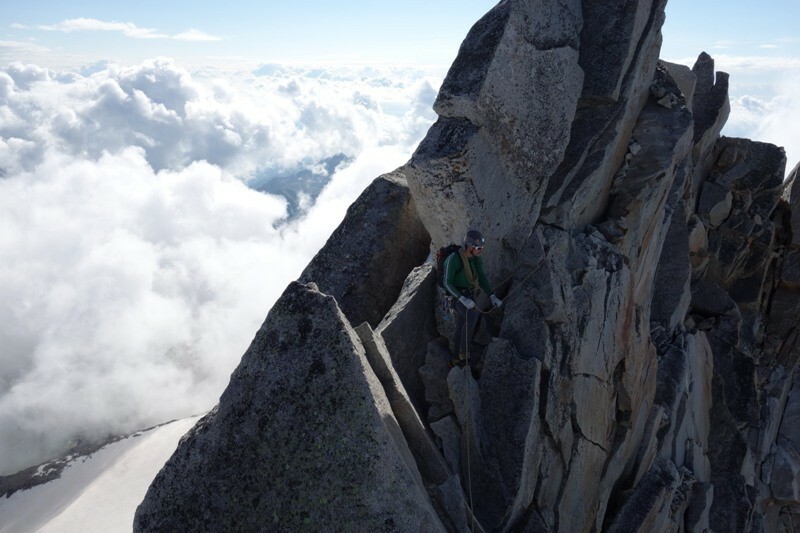 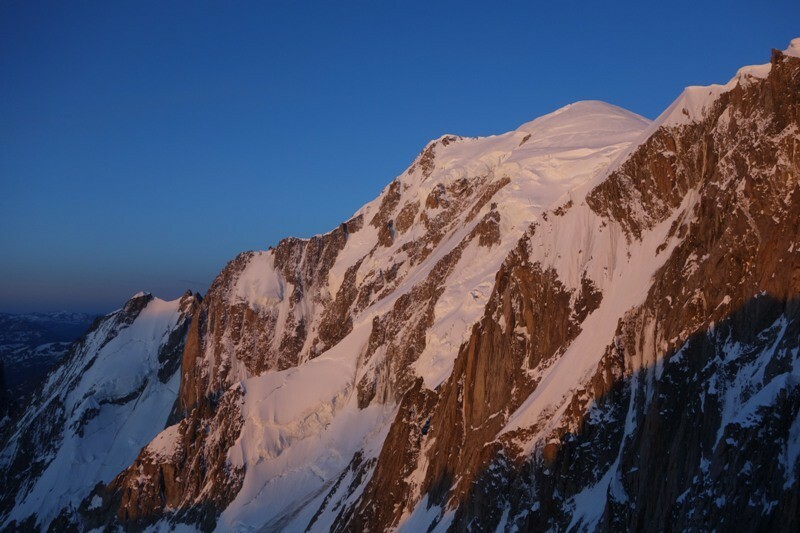 But don´´ t forget all these beautiful peaks under the magic 4000m-line such as Balfrin, Brunegghorn and Fletschhorn in Valais and Wildhorn, Wildstrubel or Diamantstock in the Bernese Oberland. 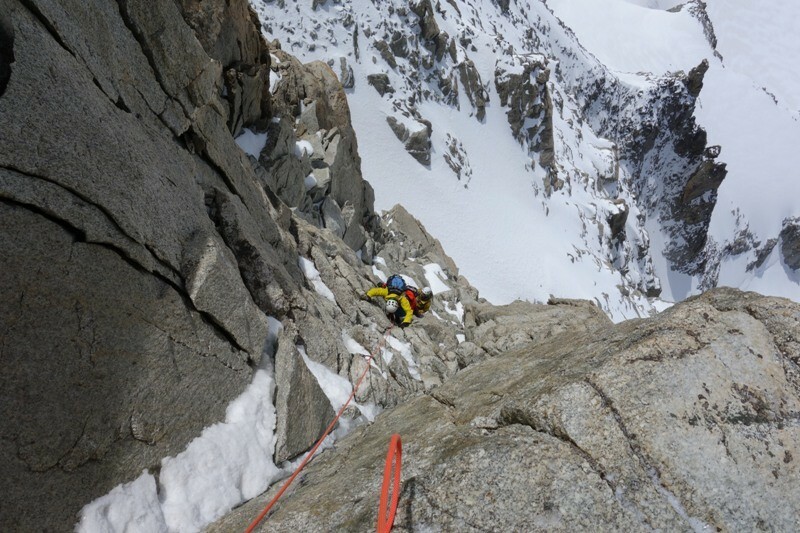 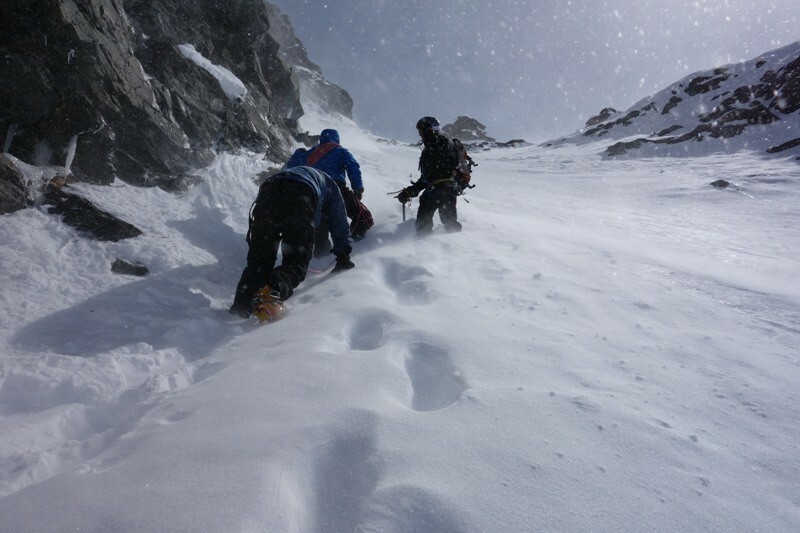 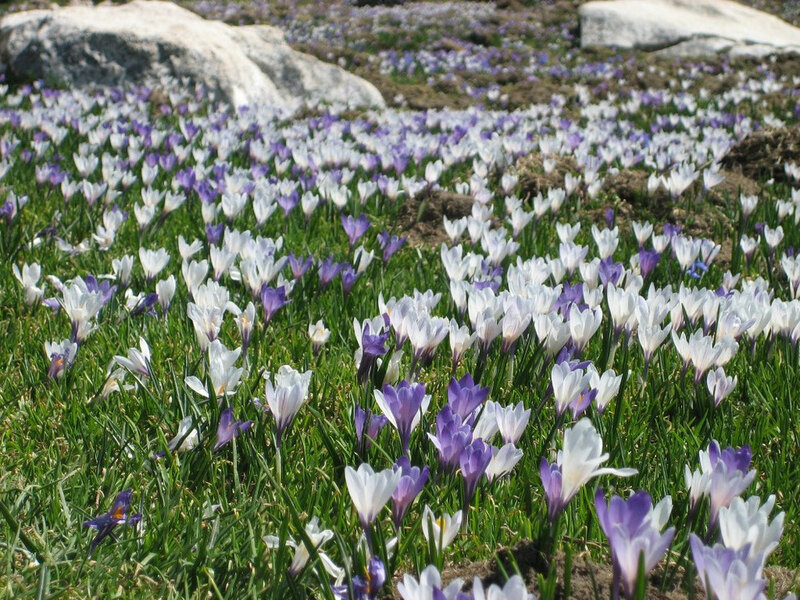 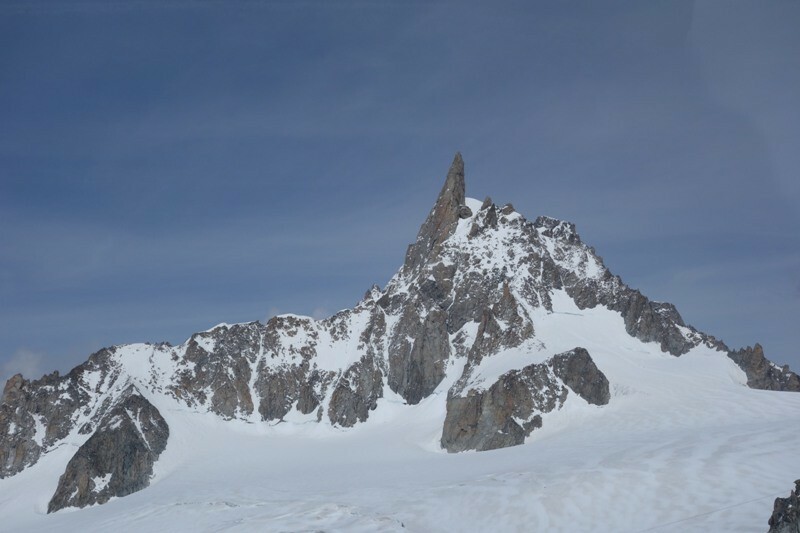 Not every mountain is recommendable at the same degree in summer and winter. 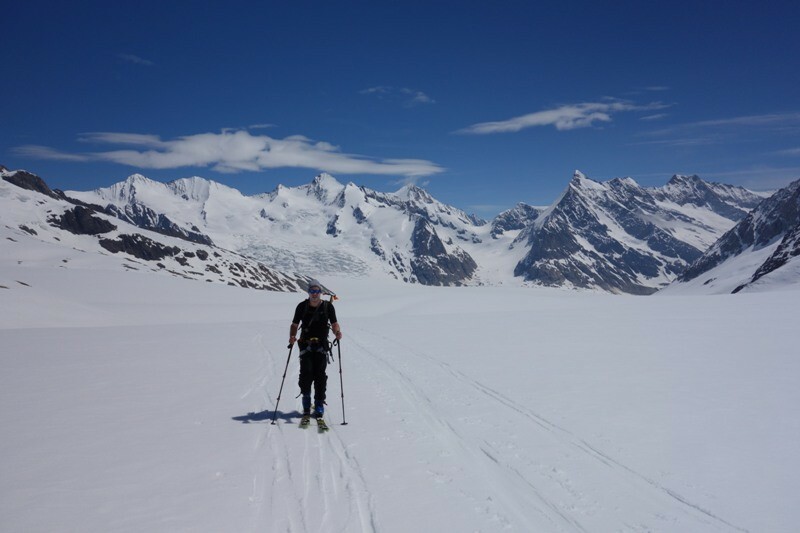 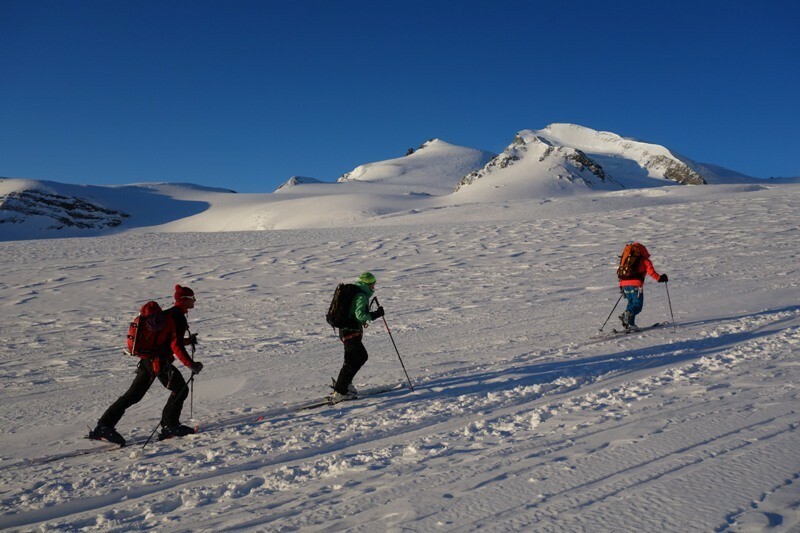 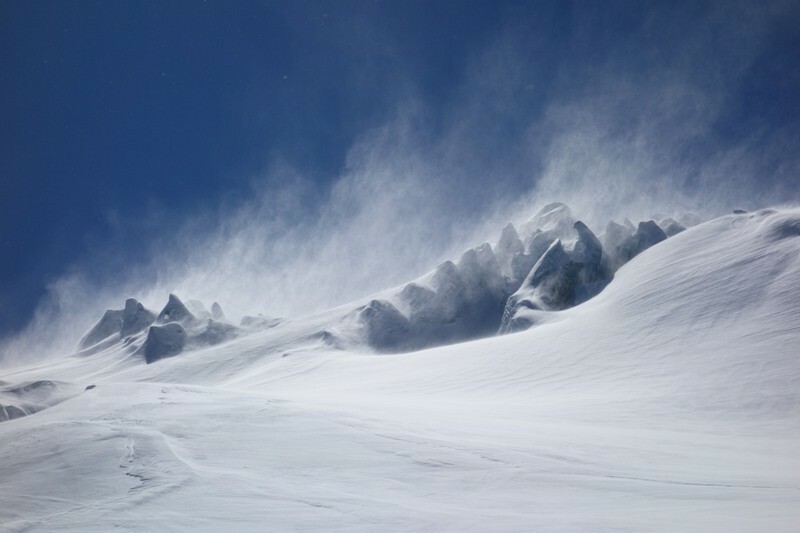 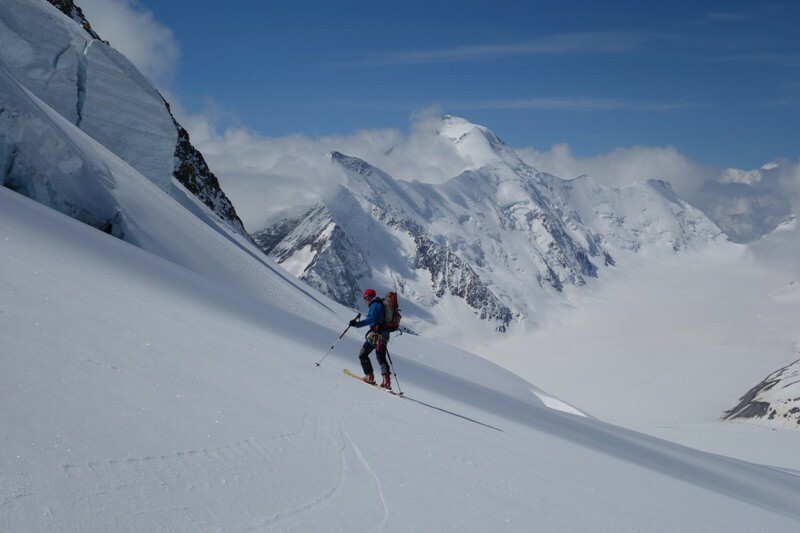 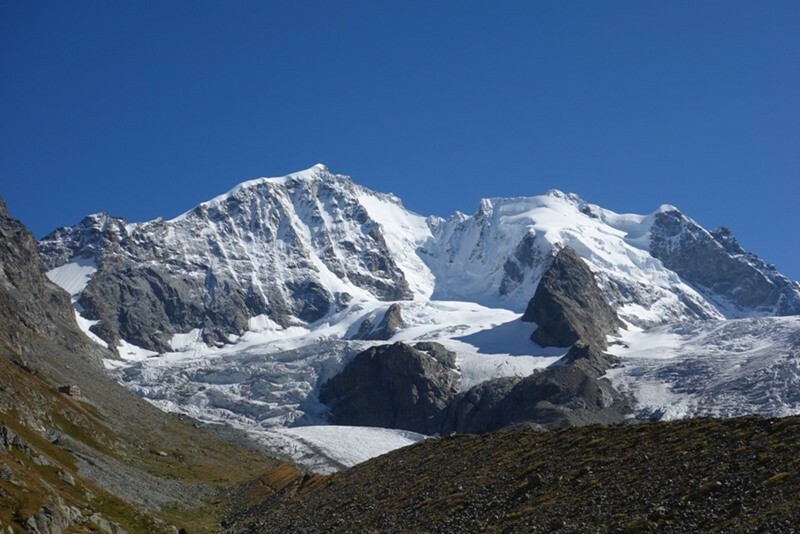 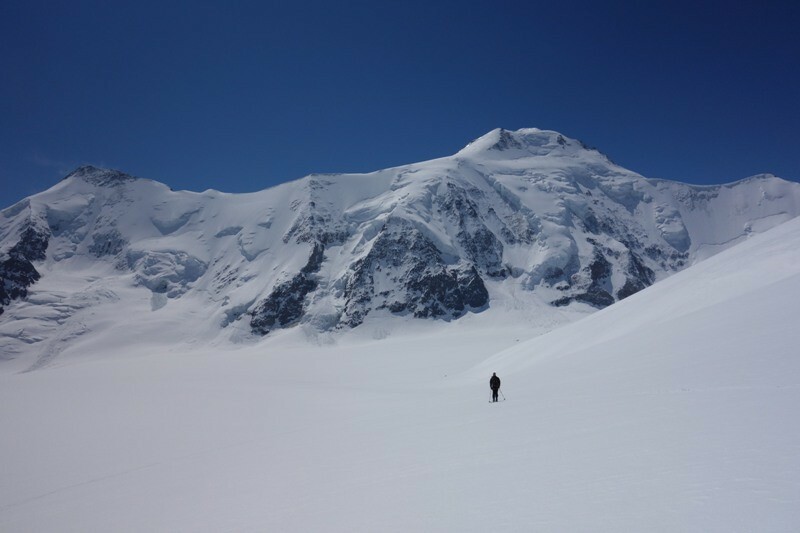 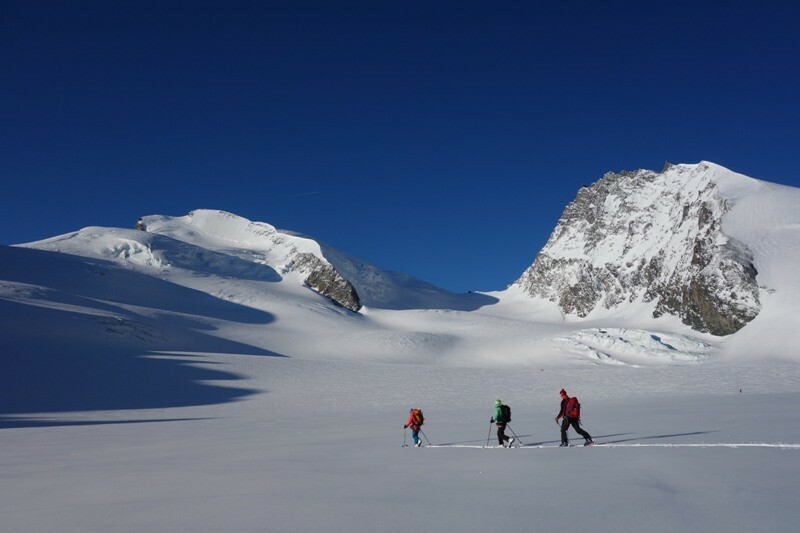 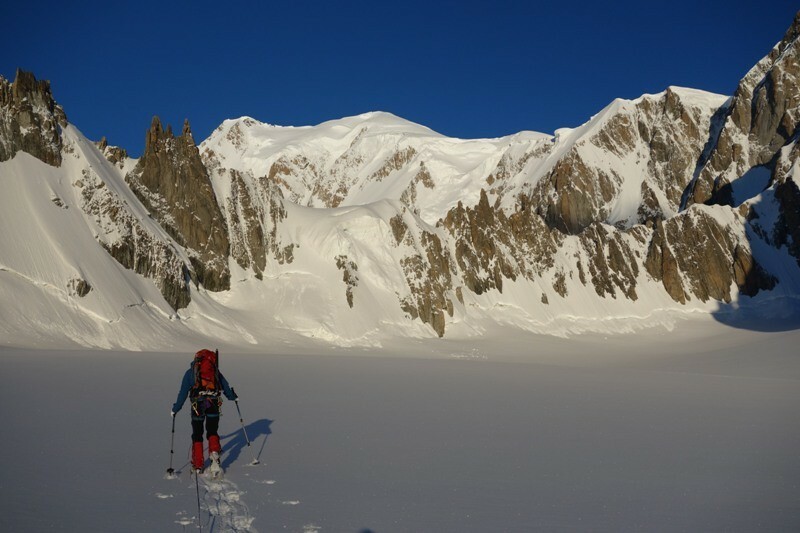 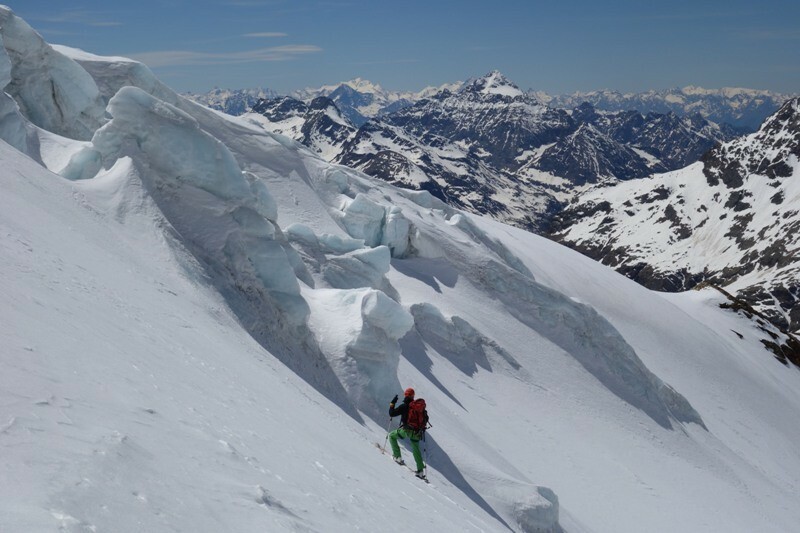 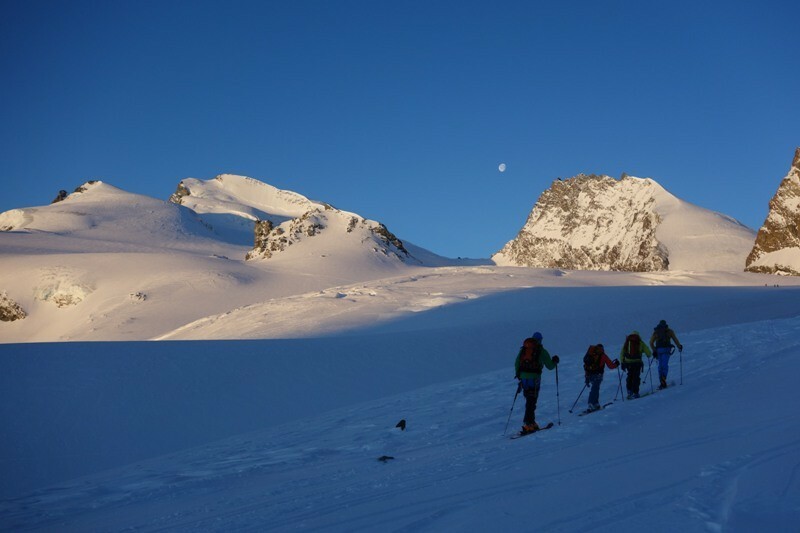 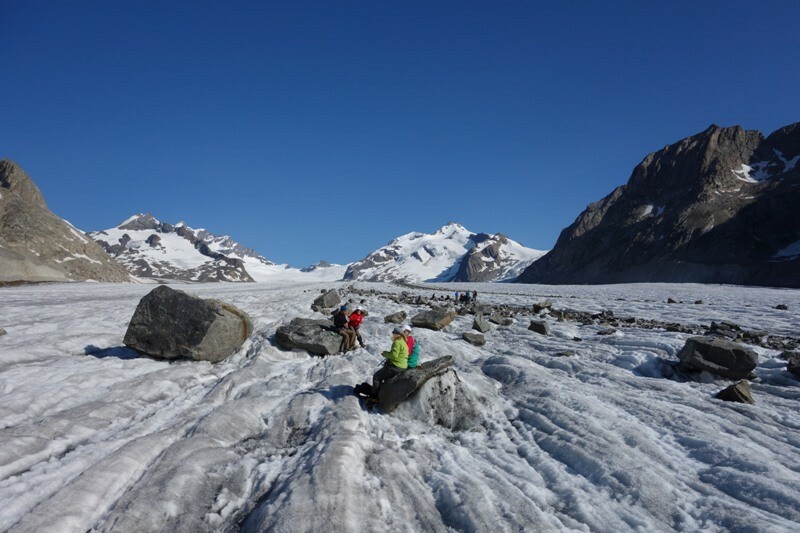 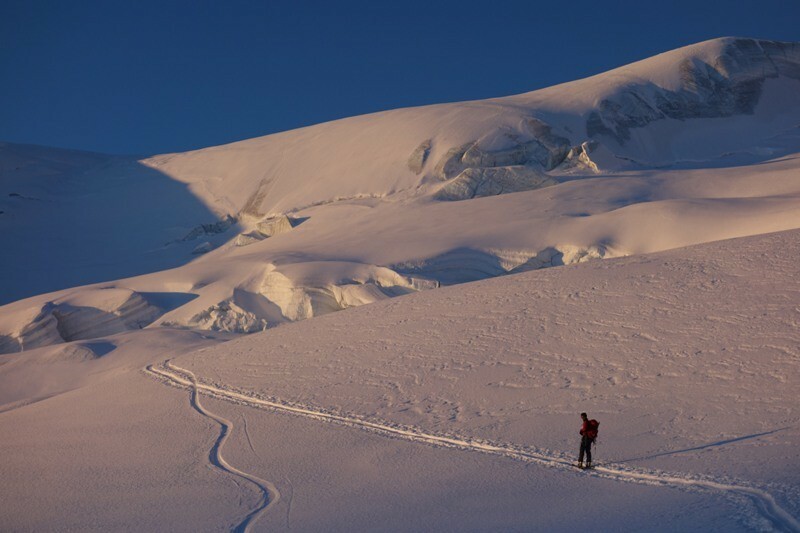 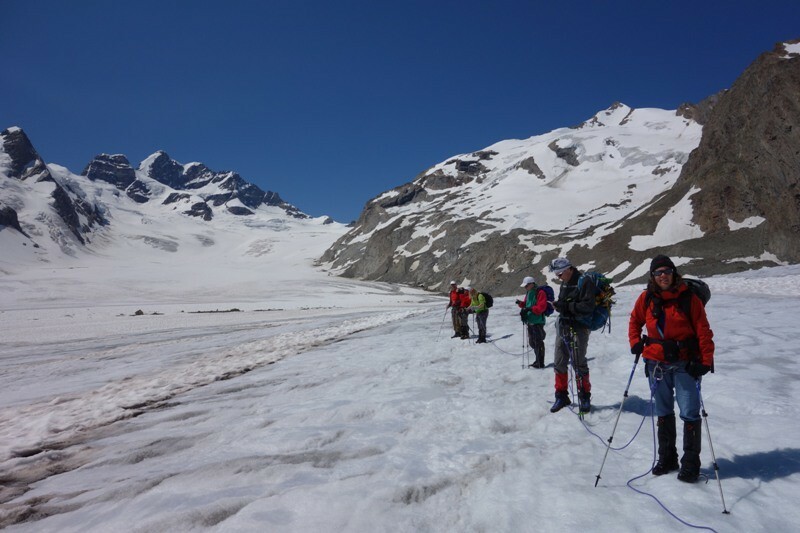 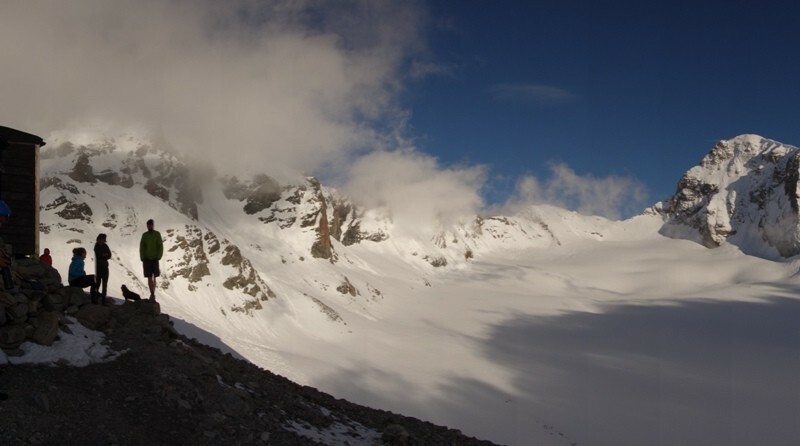 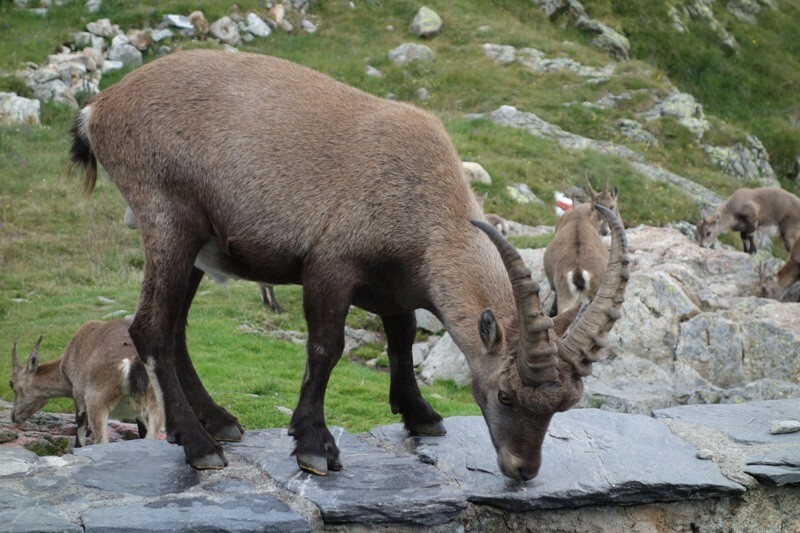 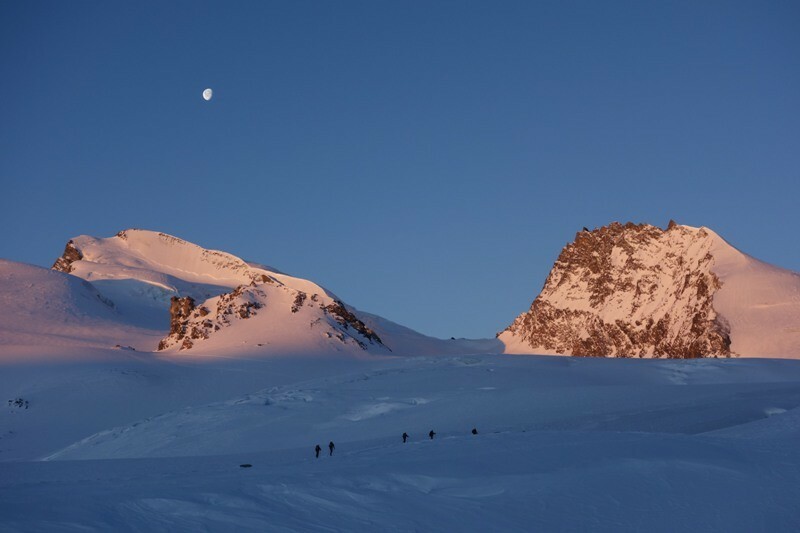 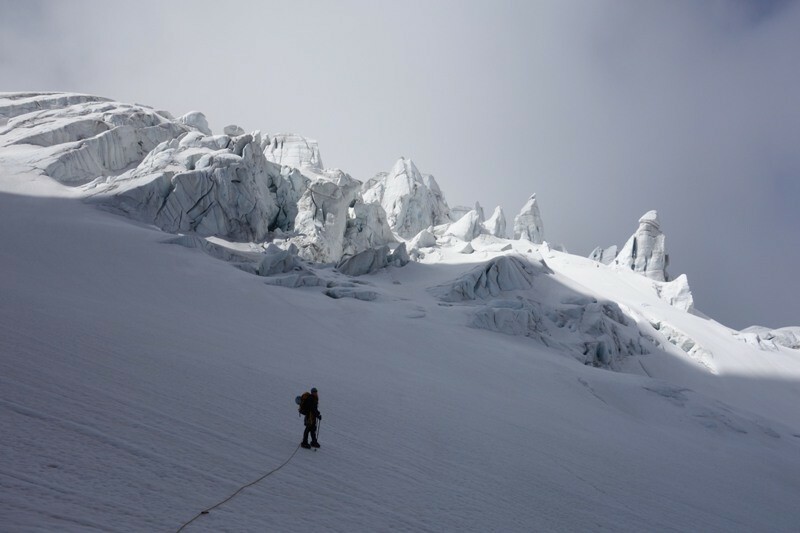 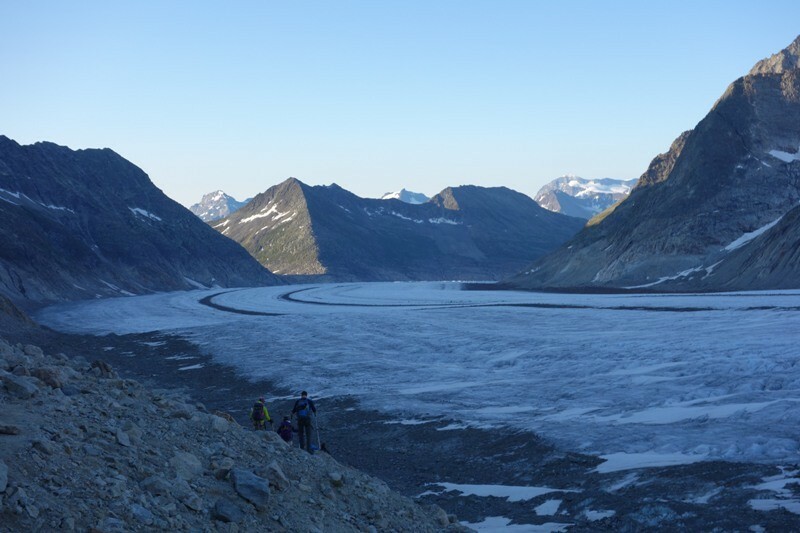 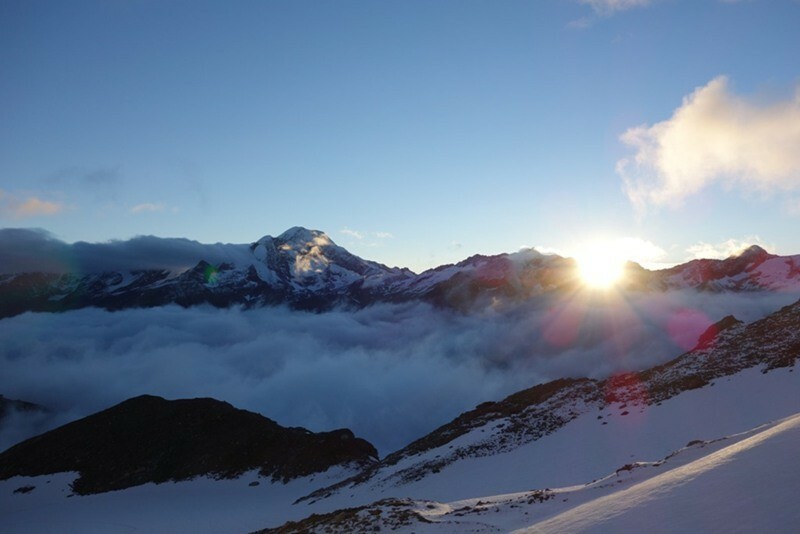 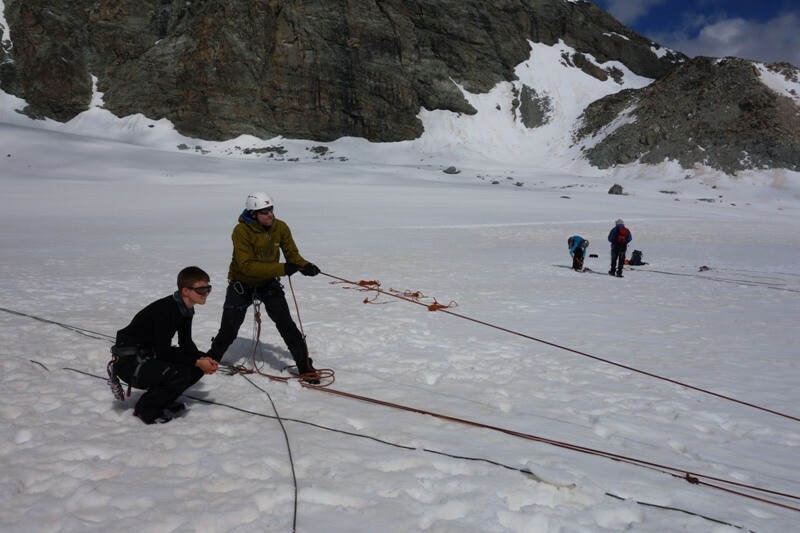 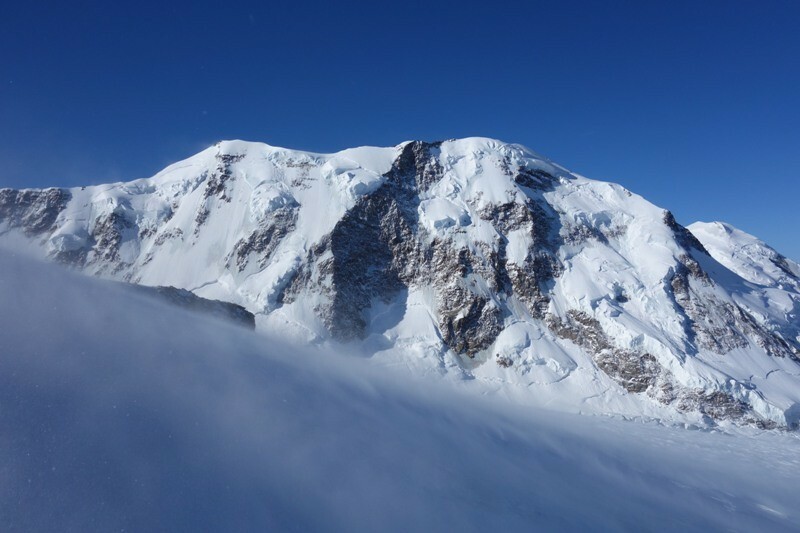 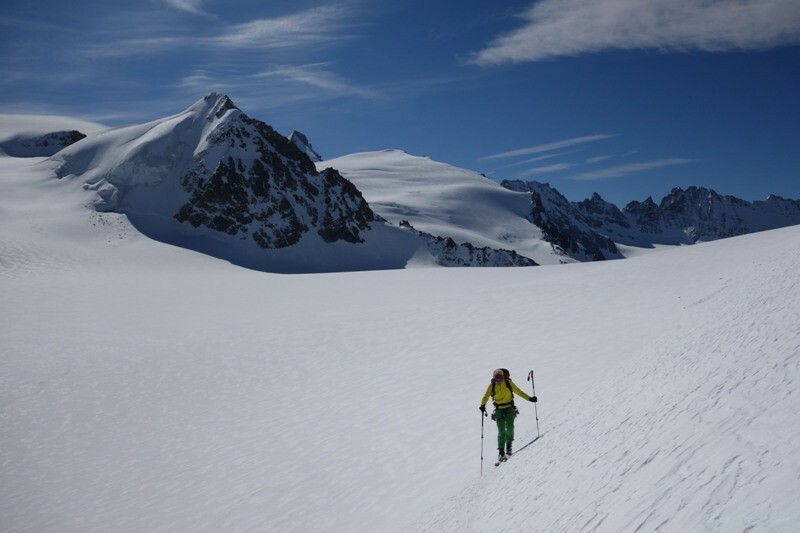 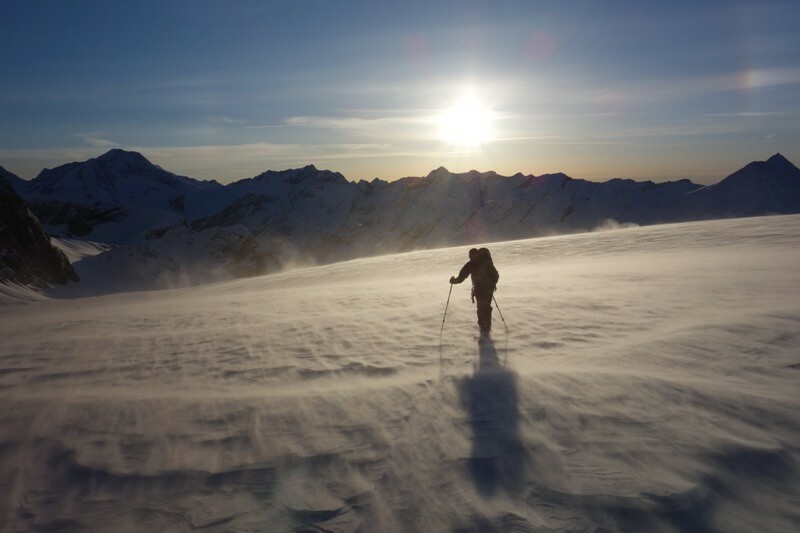 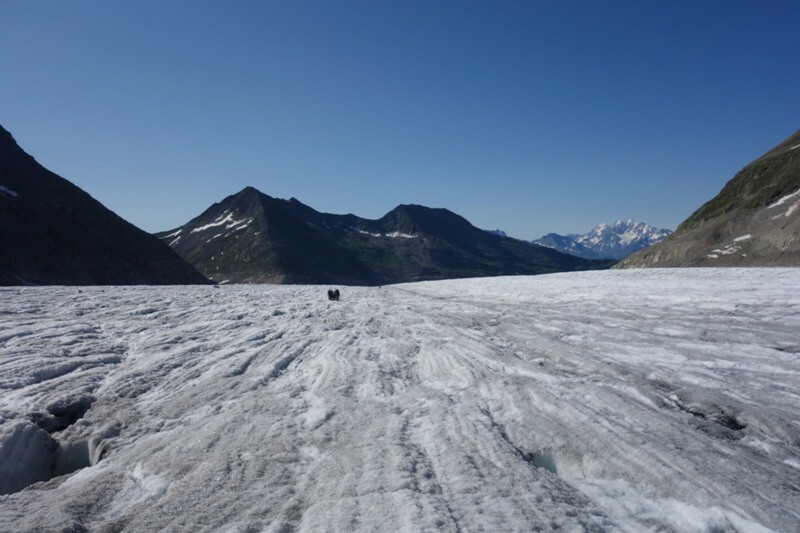 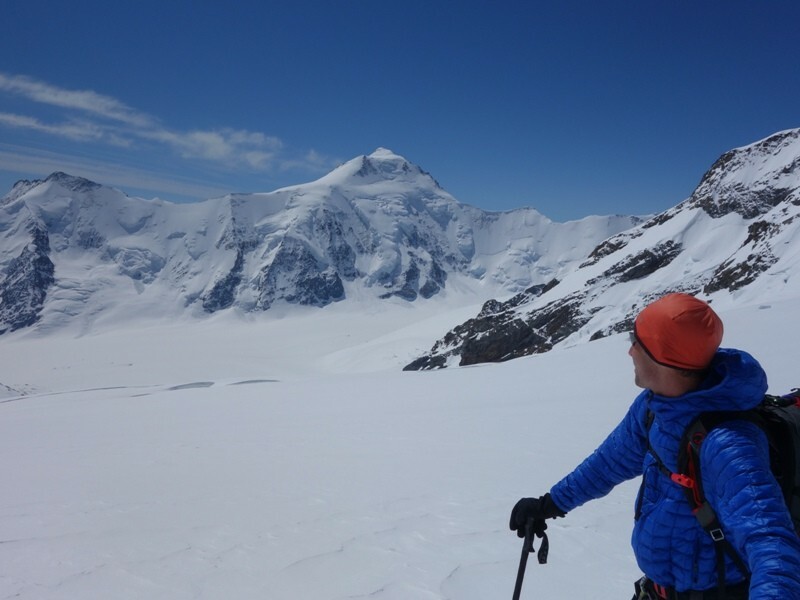 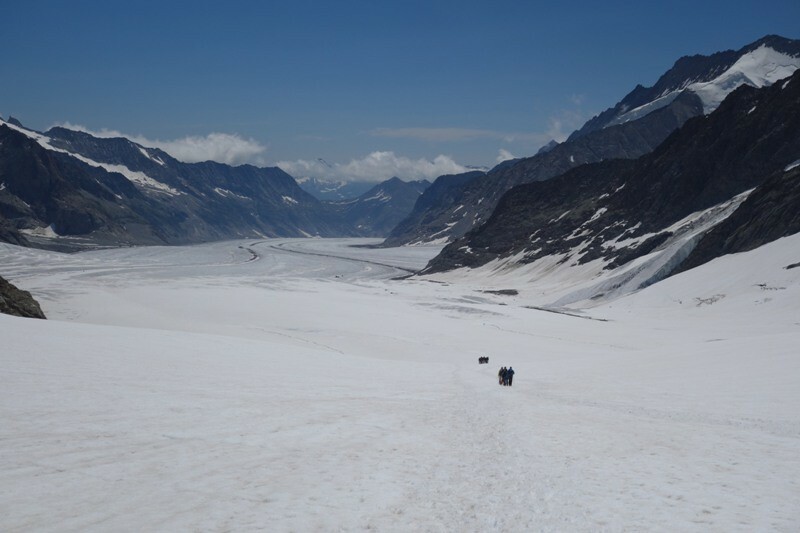 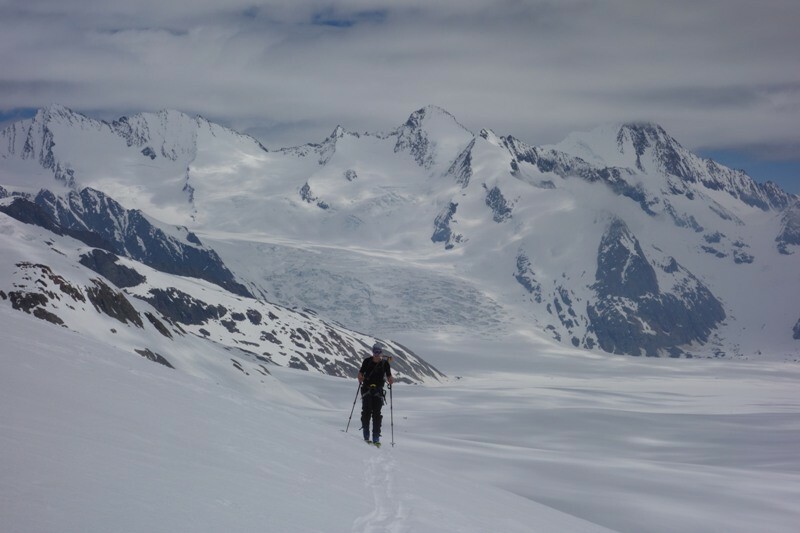 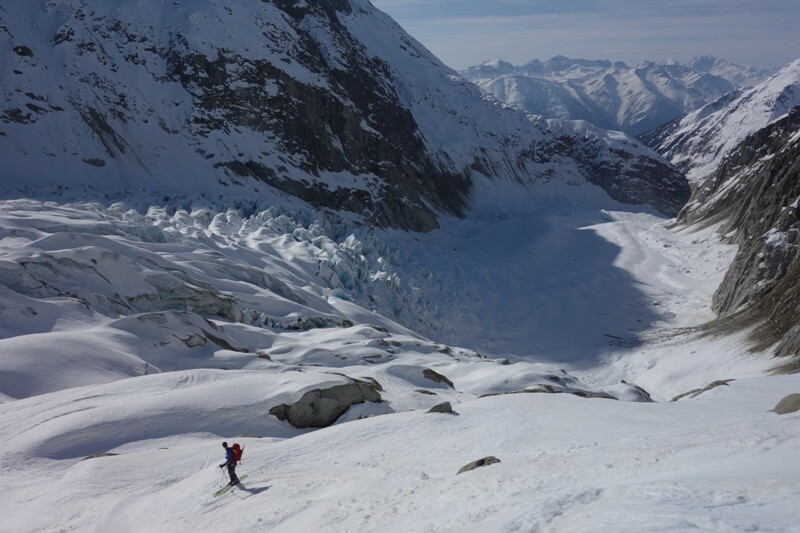 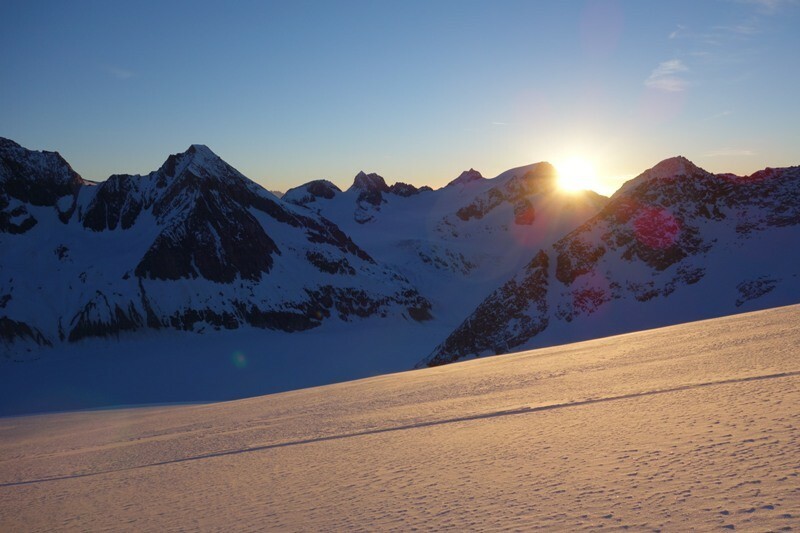 If you are used to skiing you could avoid some long glacier hikes for the approach of a mountain in summer (e.g. 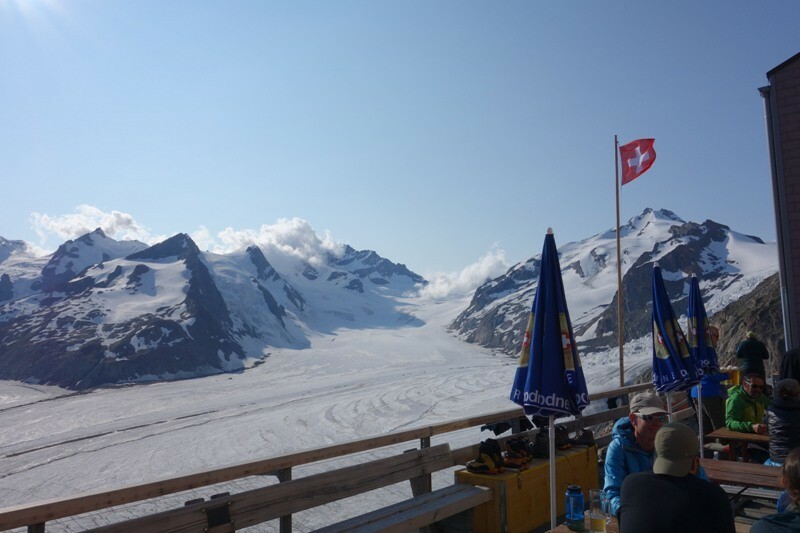 Finsteraarhorn) and exchange it against a nice skitour in winter. 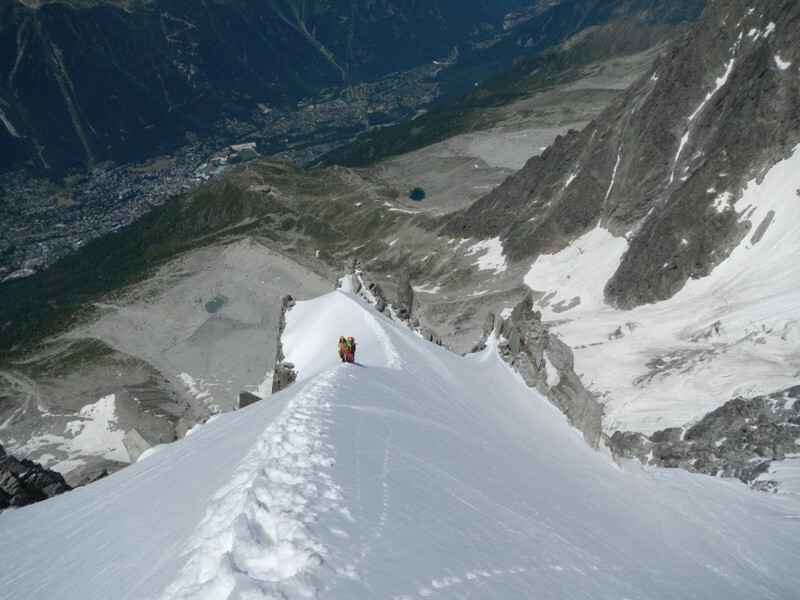 Not far away from some normal routes there are often less frequented alternatives which may also be done by mounatineers with basic skills. 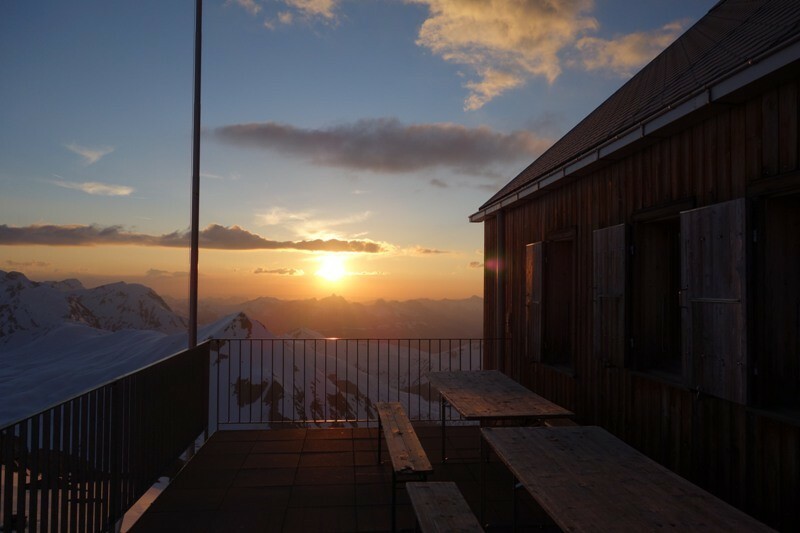 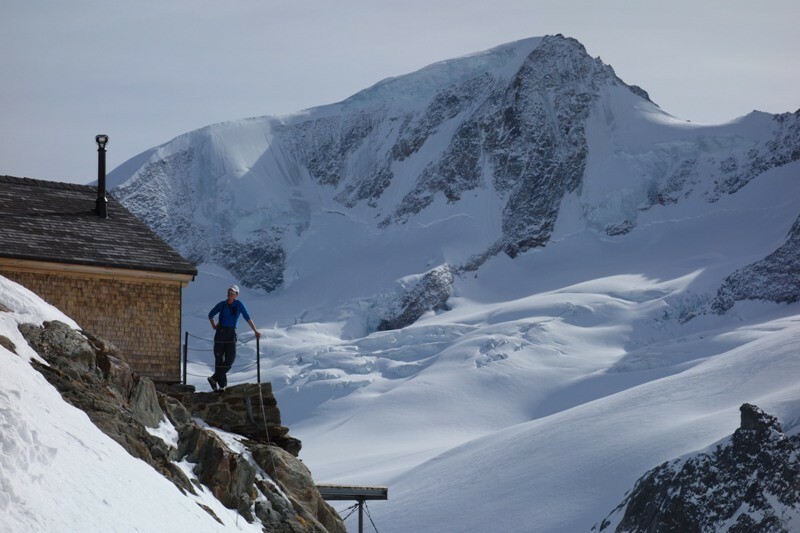 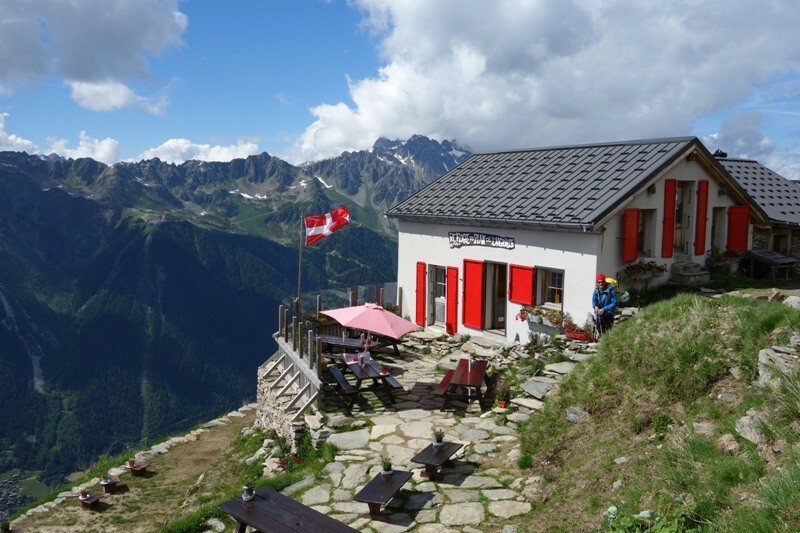 Same for accomodation and food: are you ready to resign the luxury of modern alpine huts and stay at a unguarded hut or a biwouak? 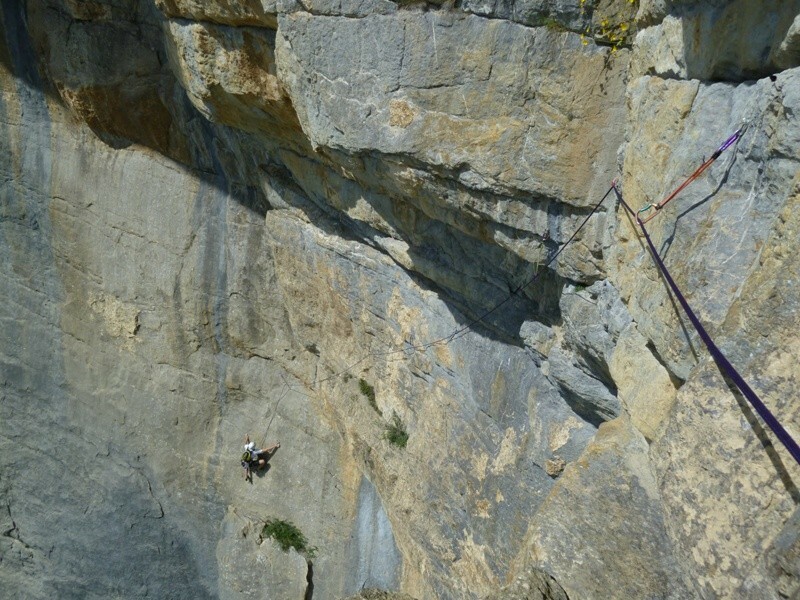 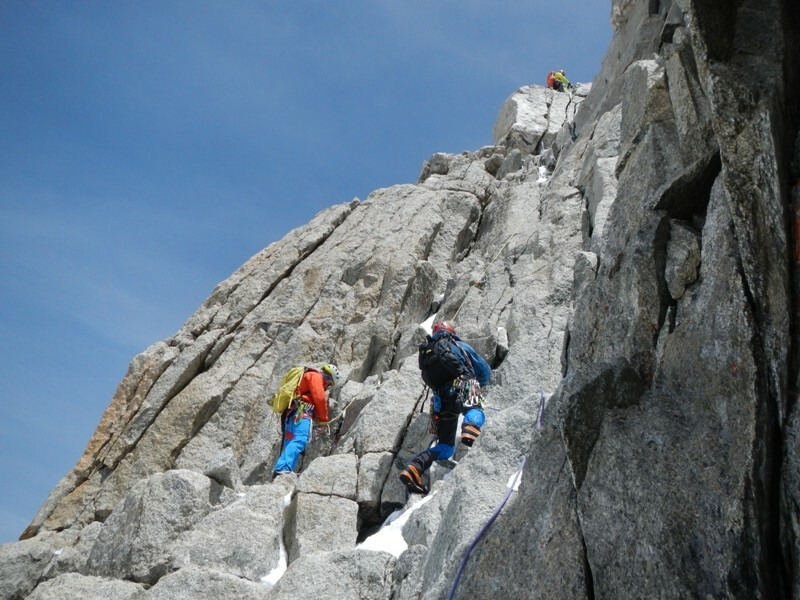 You want to learn rockclimbing or iceclimbing? 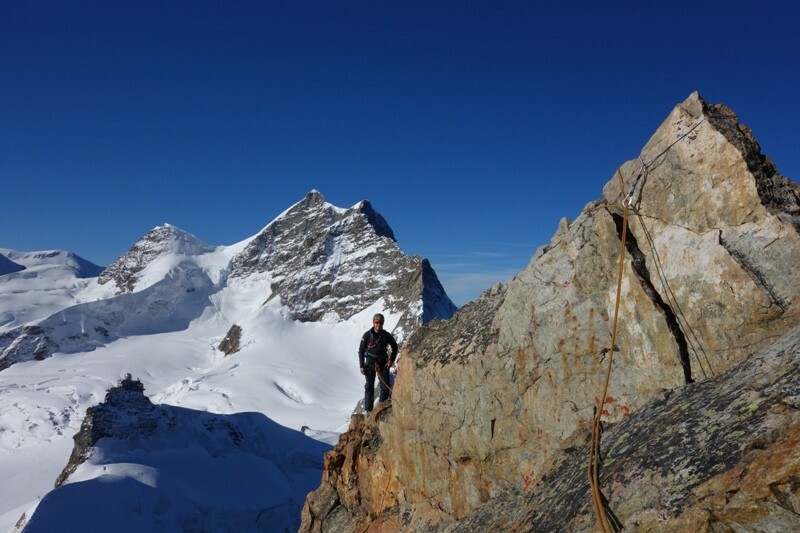 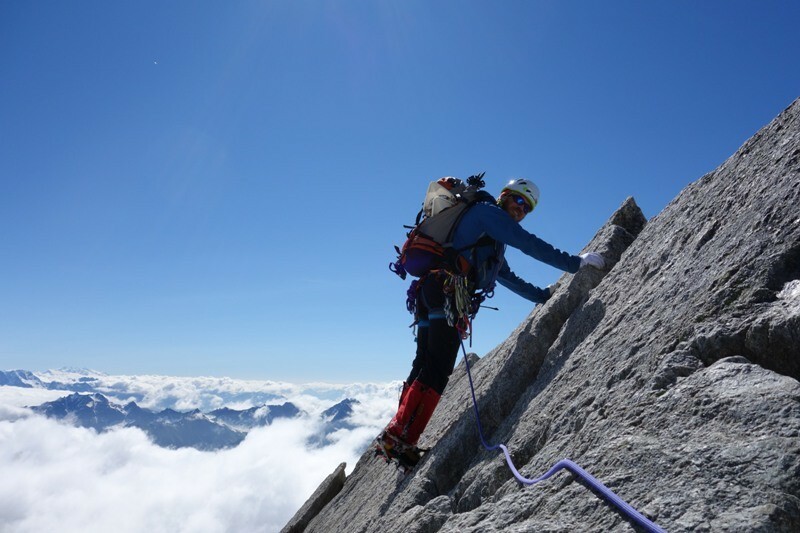 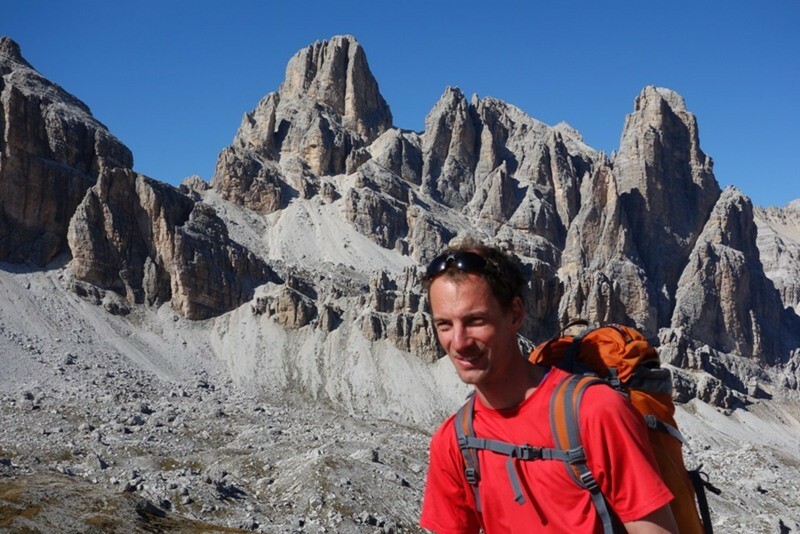 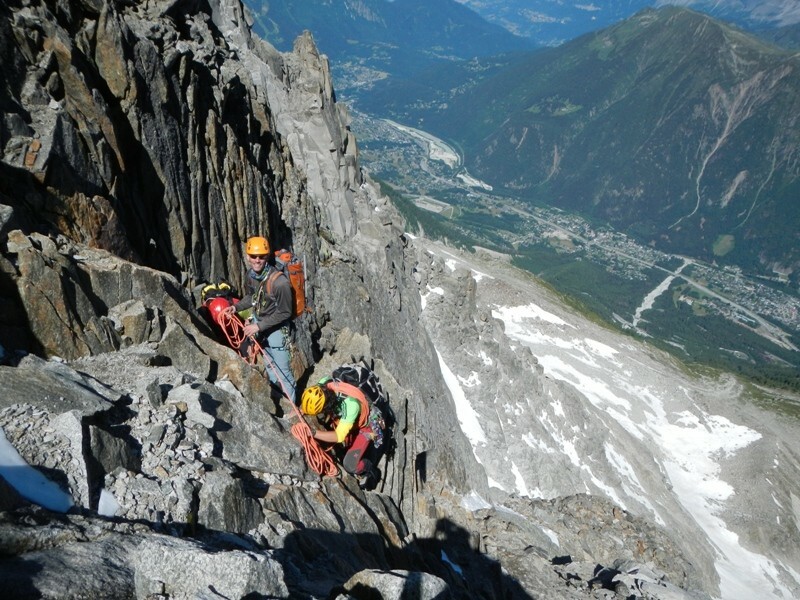 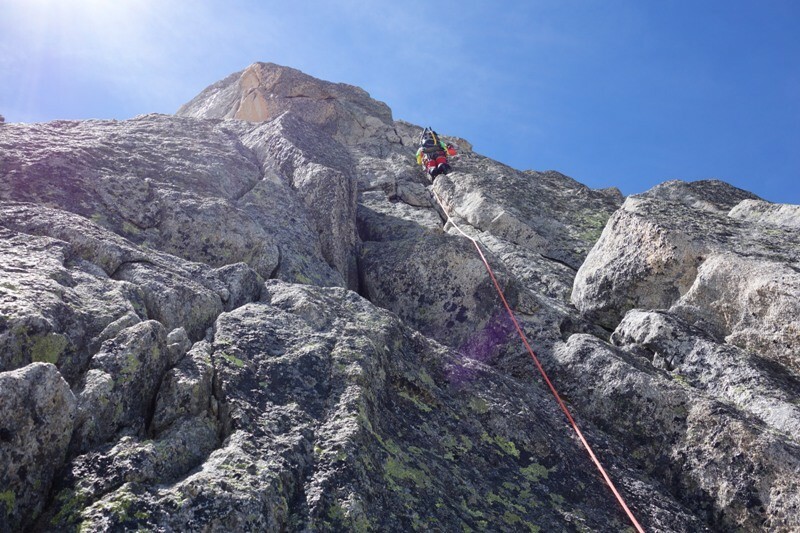 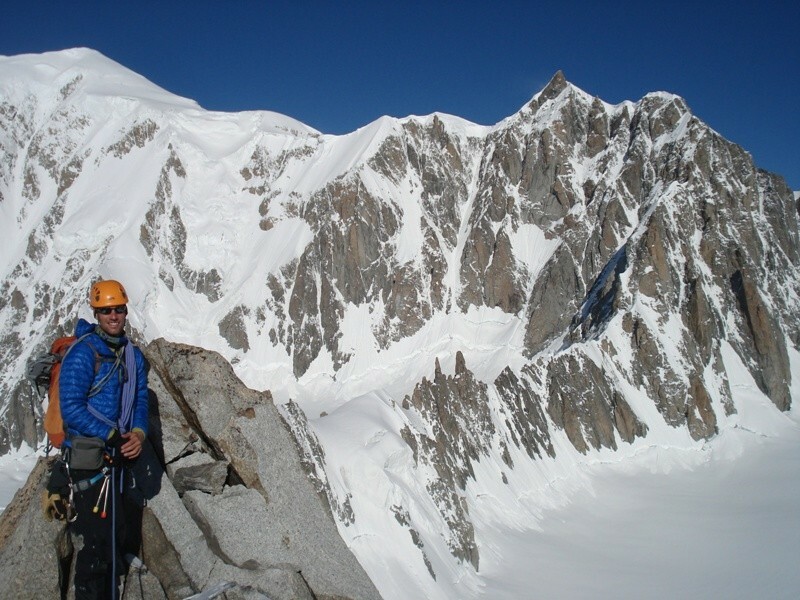 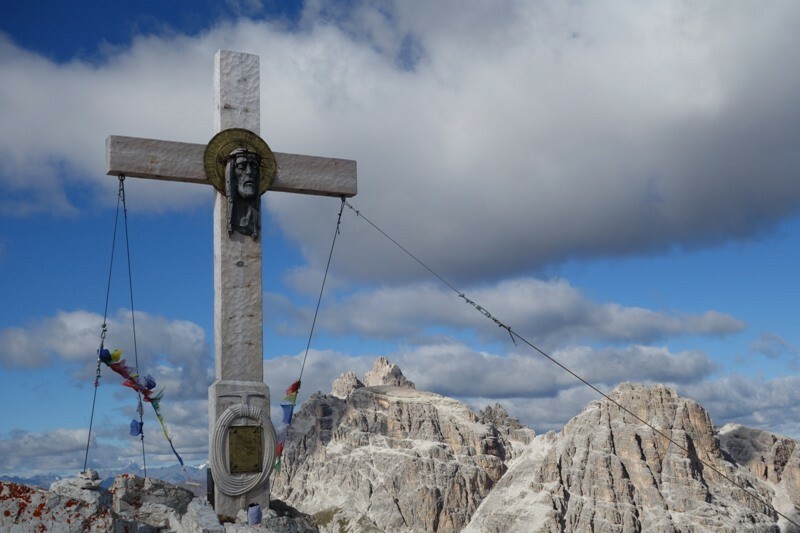 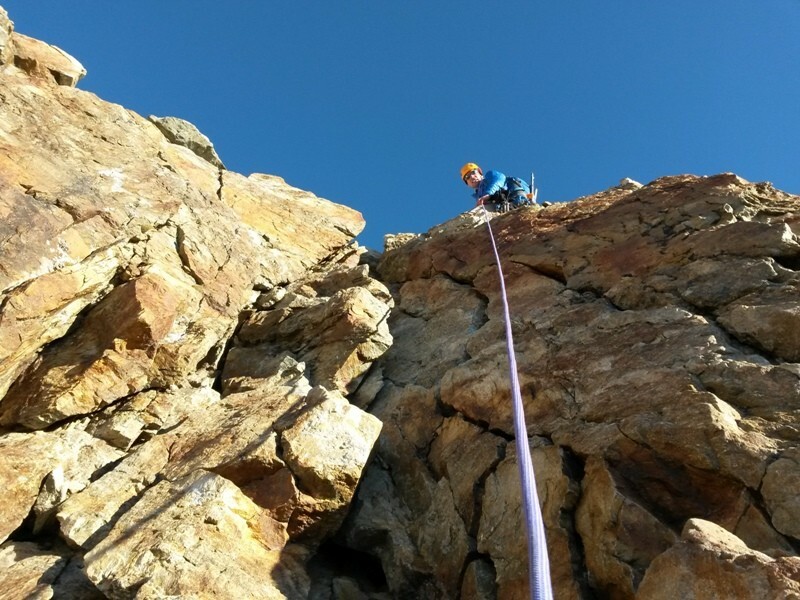 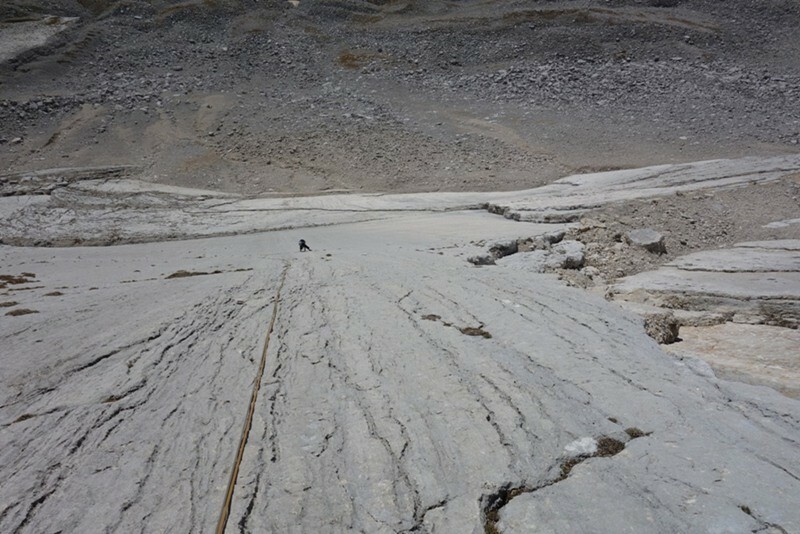 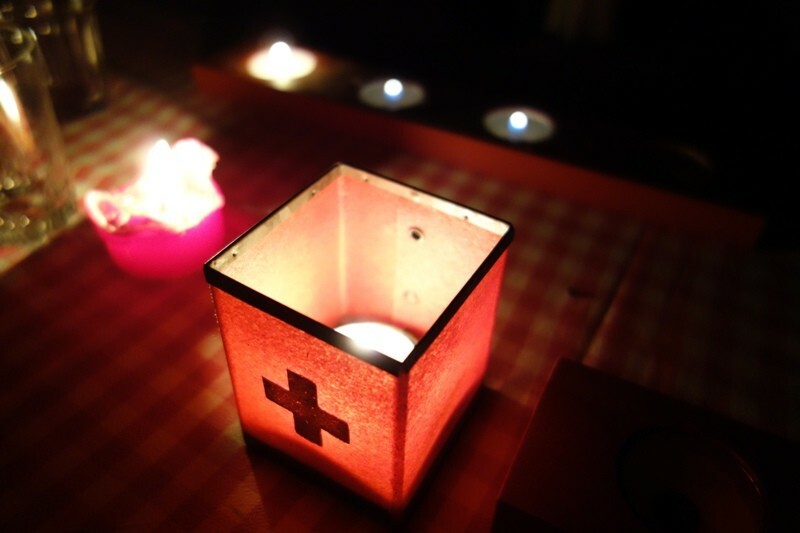 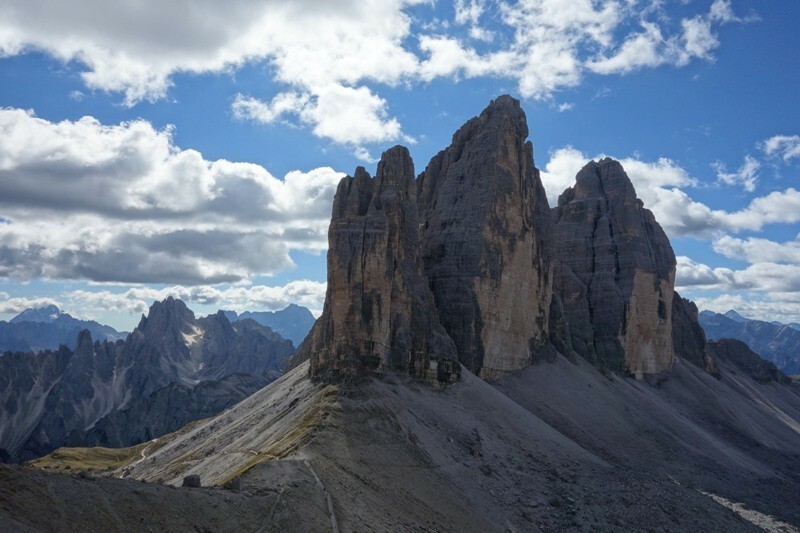 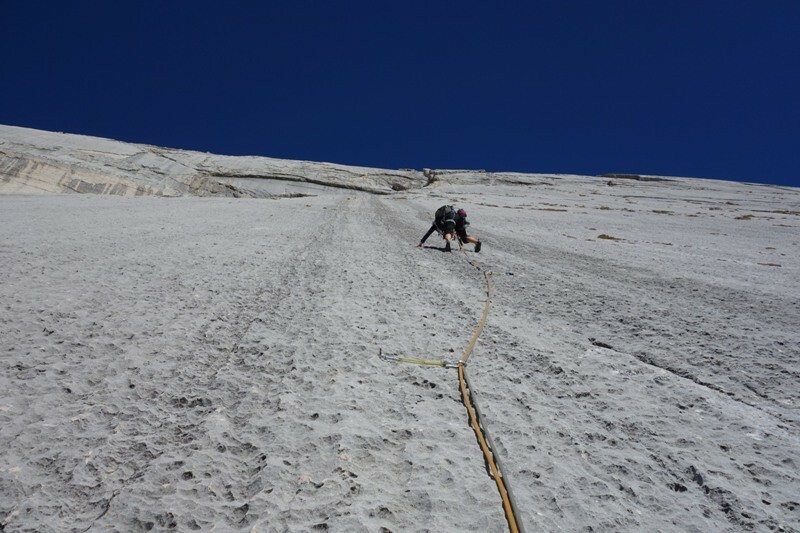 You want to do some hikes, via ferrata, glacier hikes or more challanging mountaineering maybe with an additional training in first aid of mountain medicine? 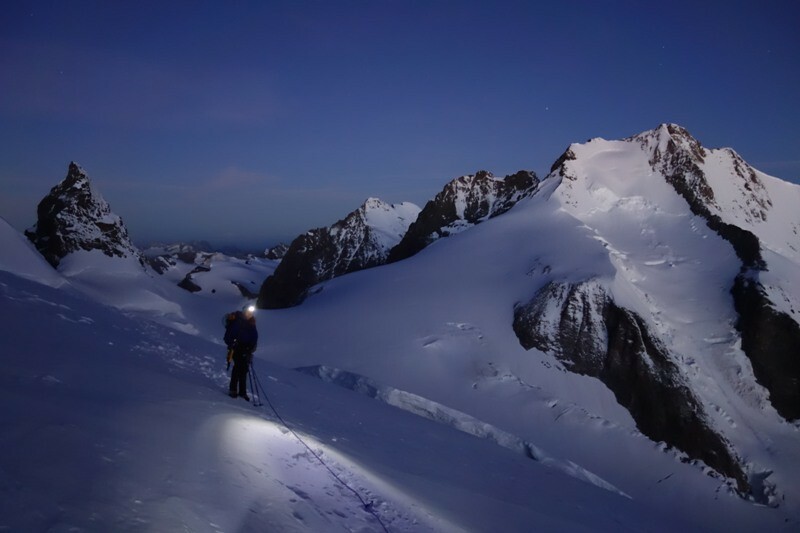 Share your plans and ideas to experience some haunting days or hous in the mountains. 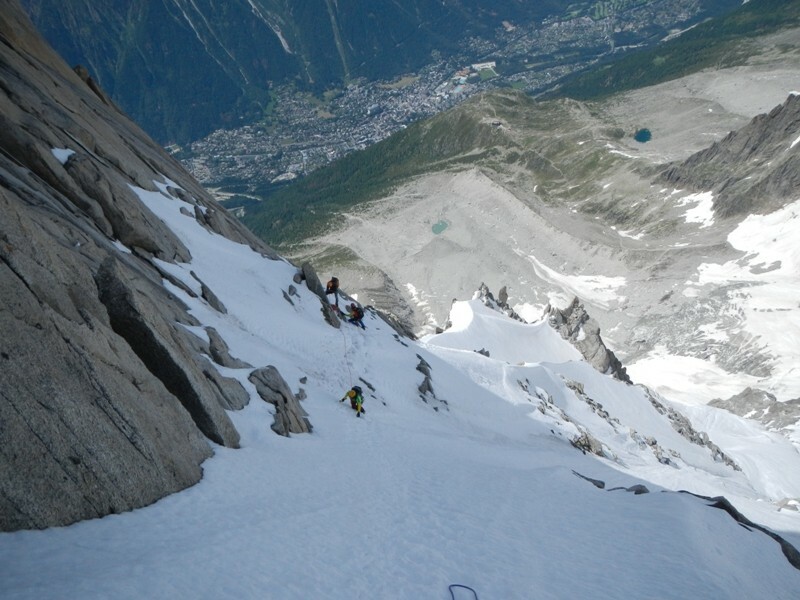 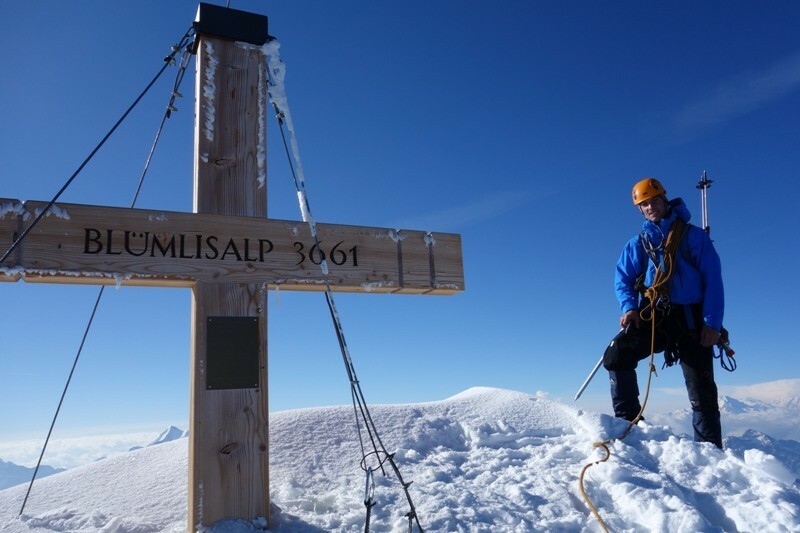 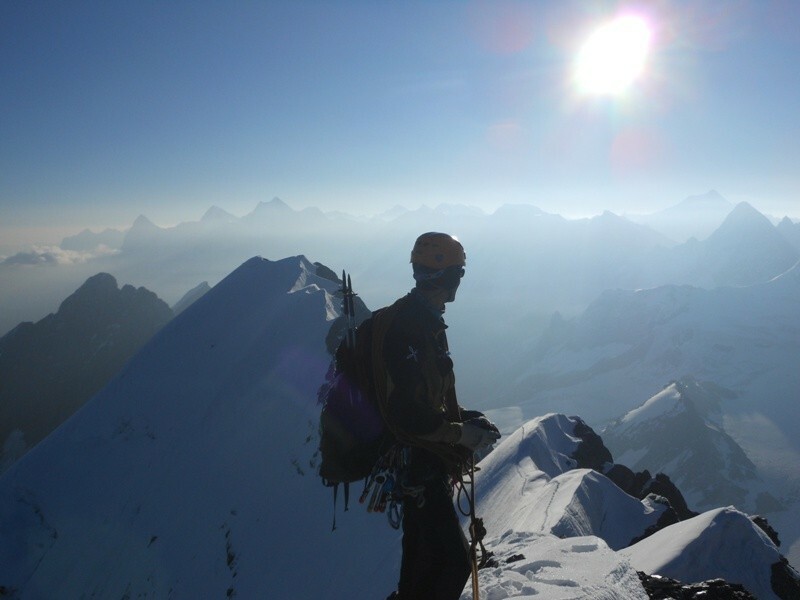 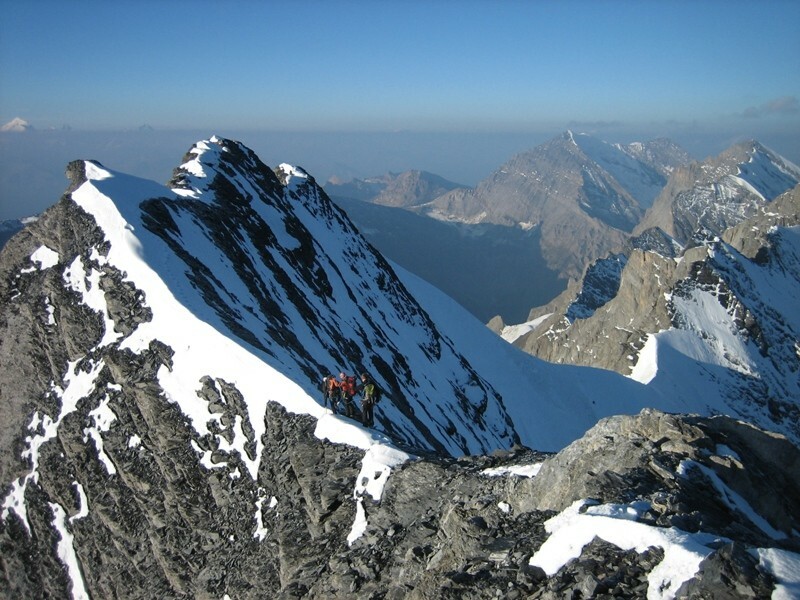 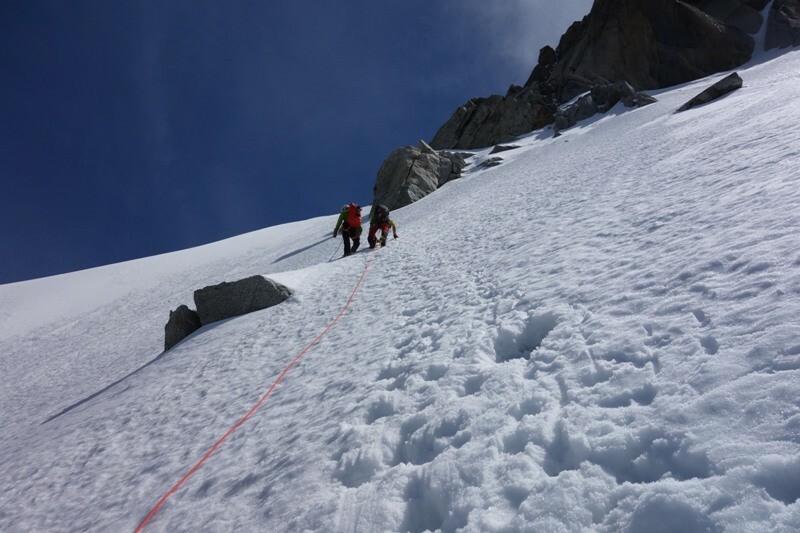 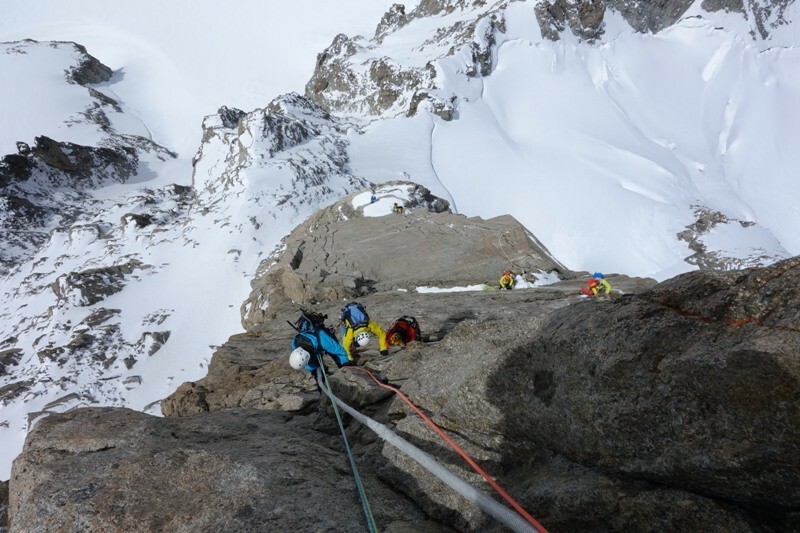 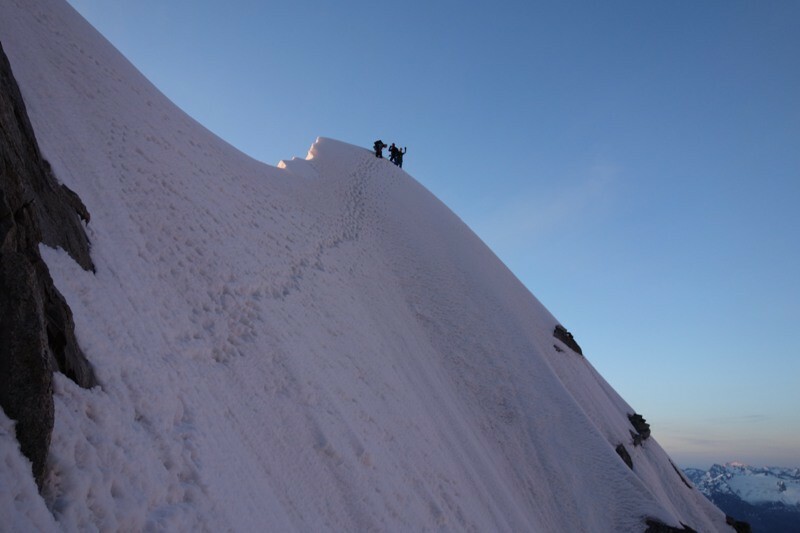 Even if the top could not be reached of the plan had to be changed you may look back to an special alpine adventure.